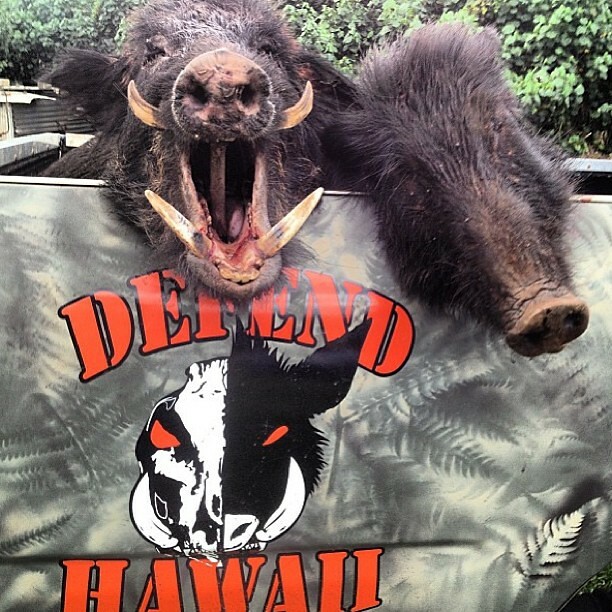 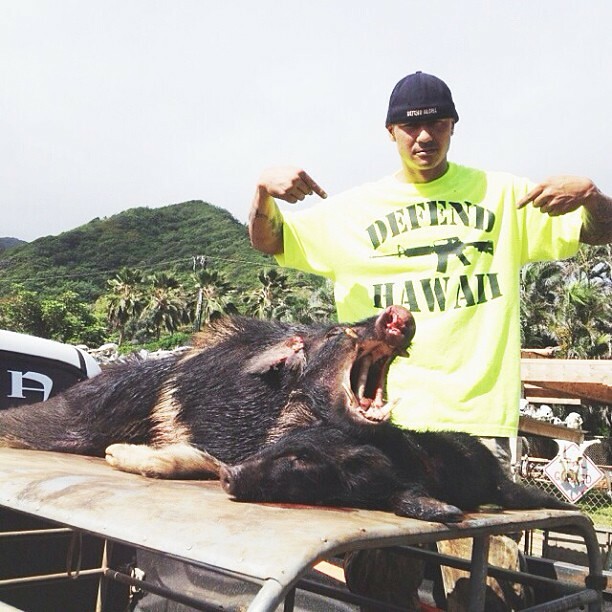 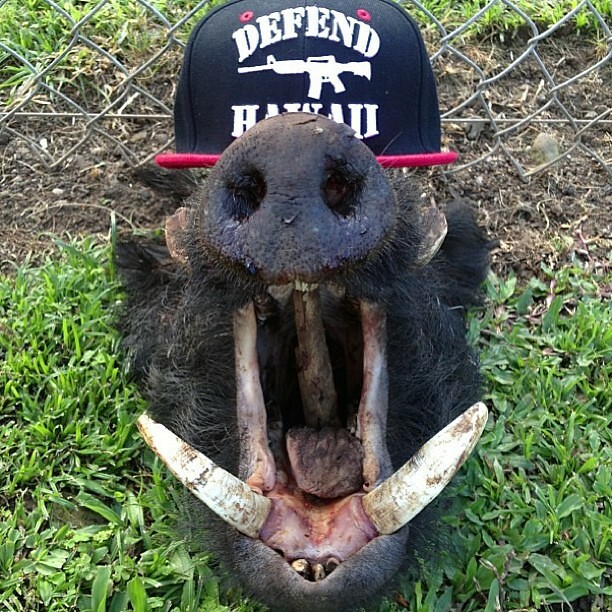 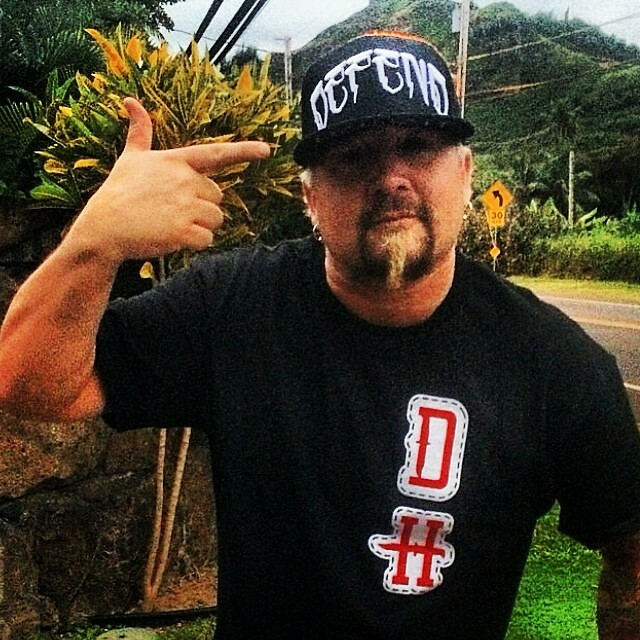 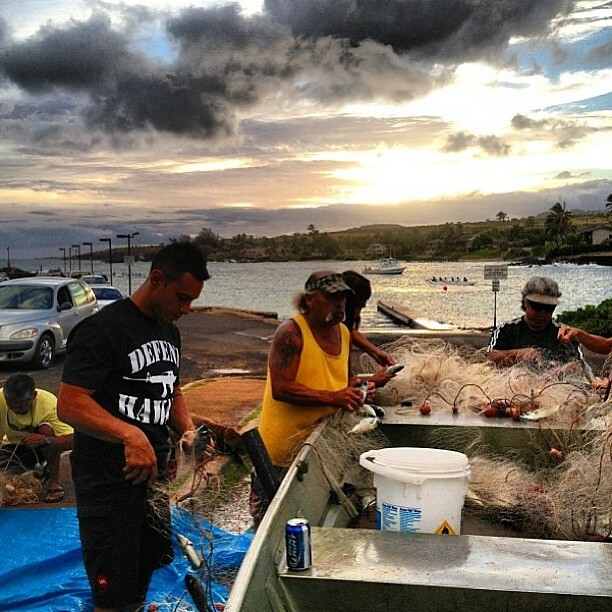 Diners, Drive-ins & Dives Host GUY FIERI is taking a liking to his new #defendhawaii apparel! 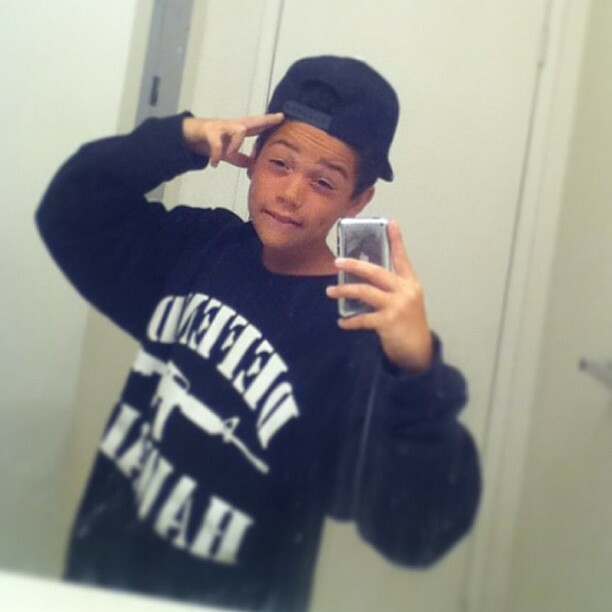 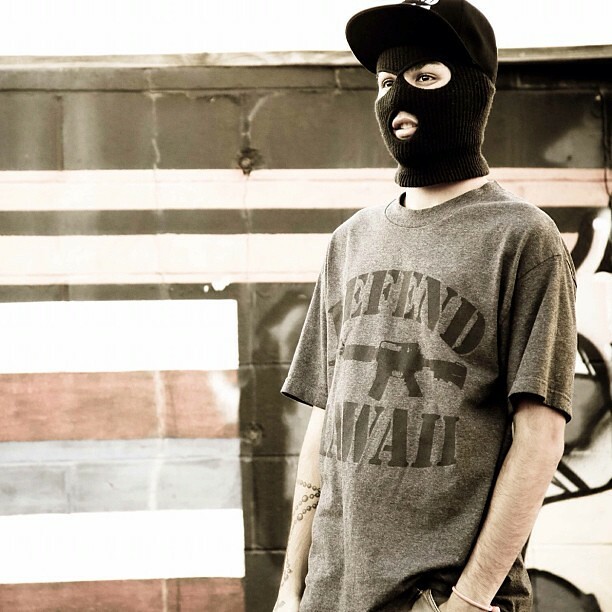 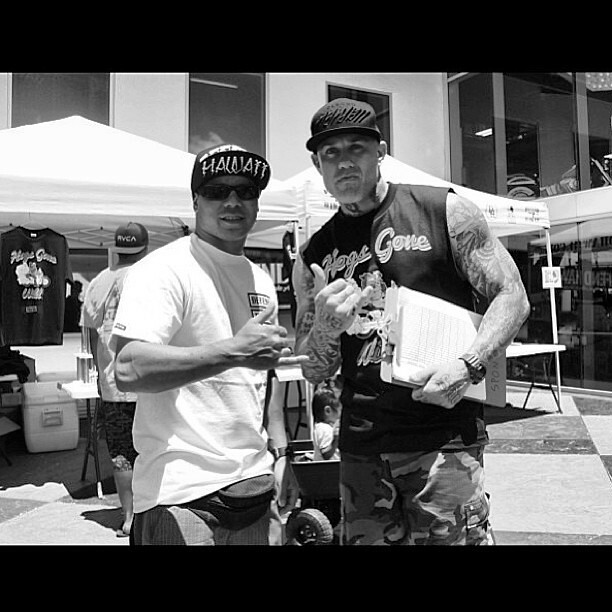 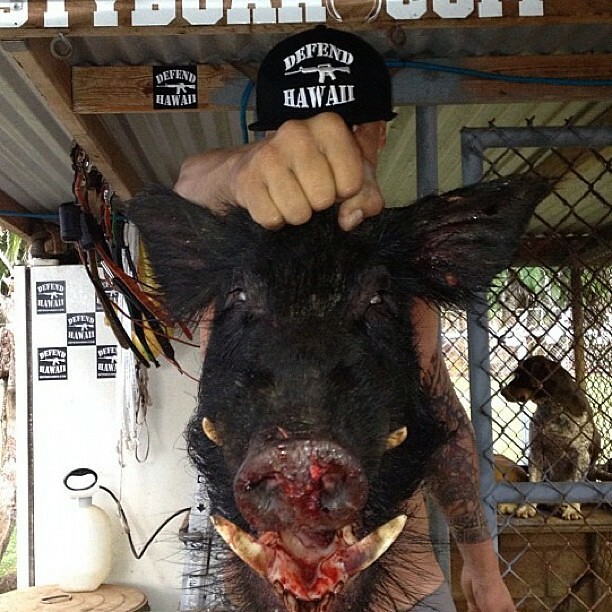 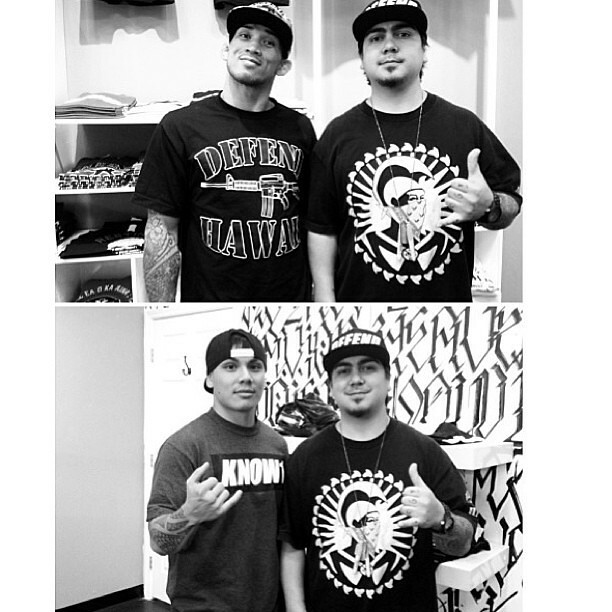 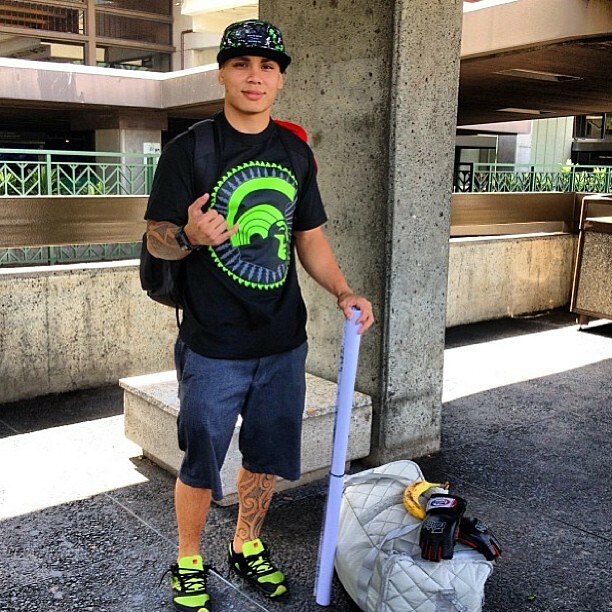 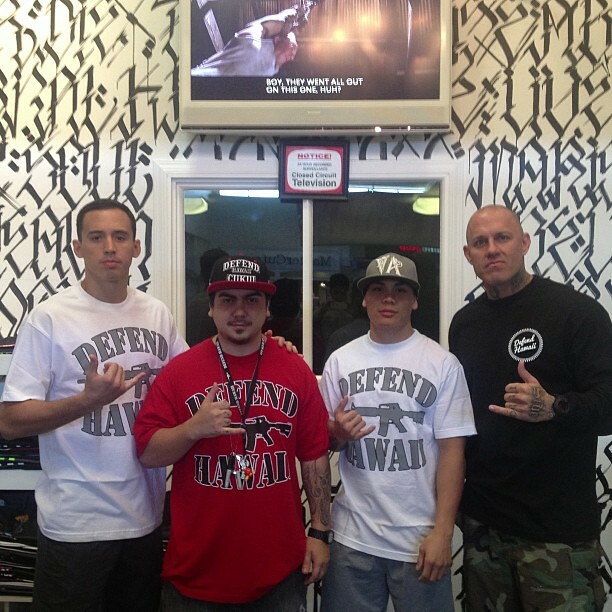 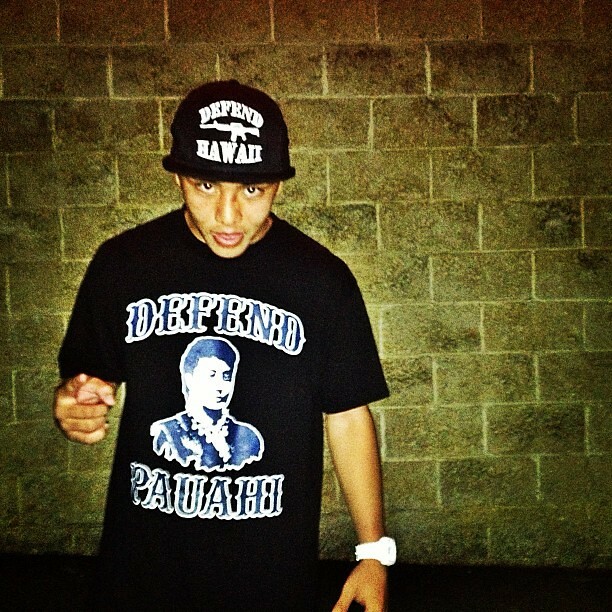 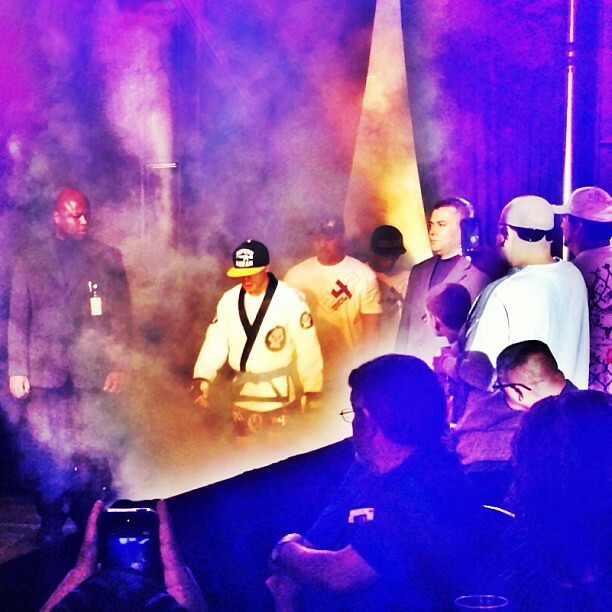 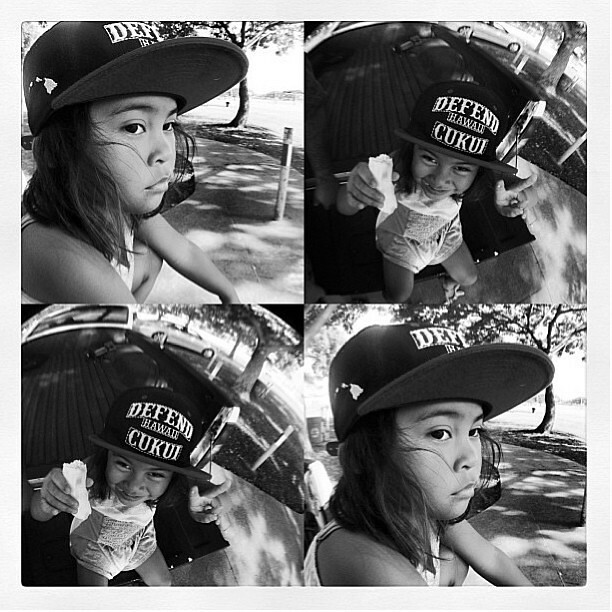 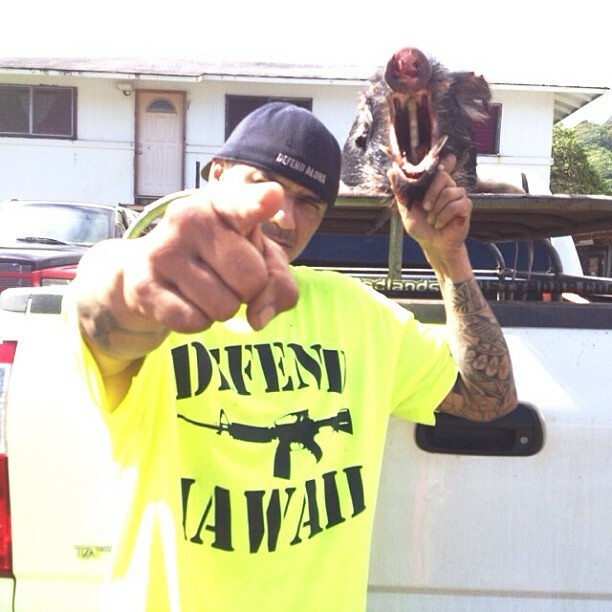 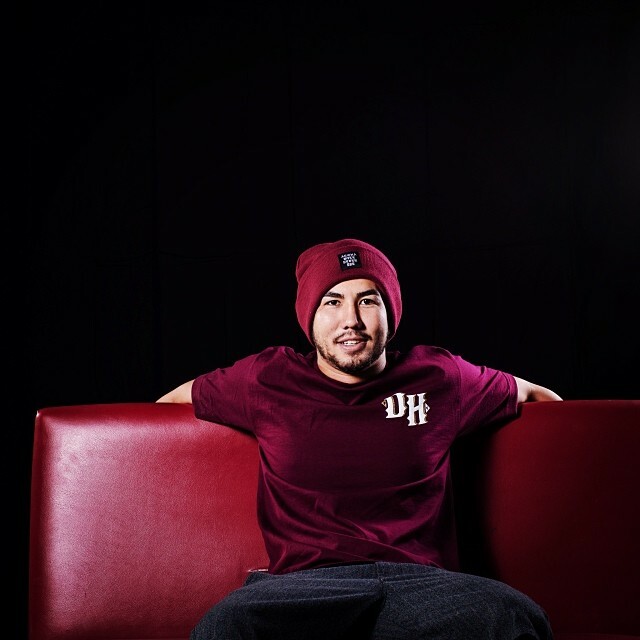 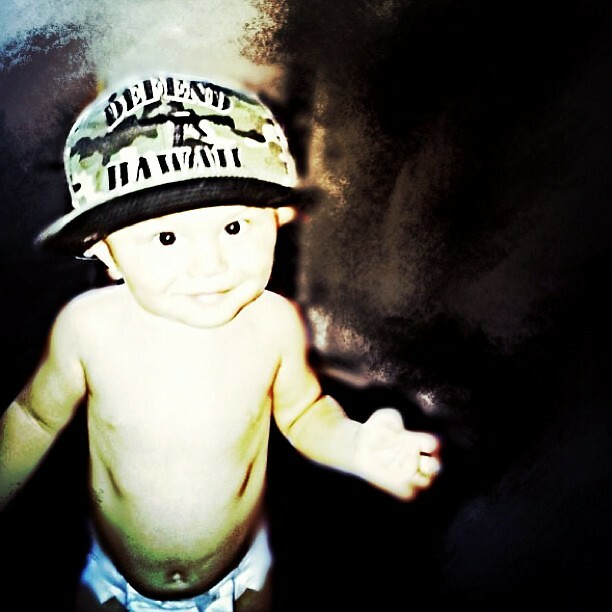 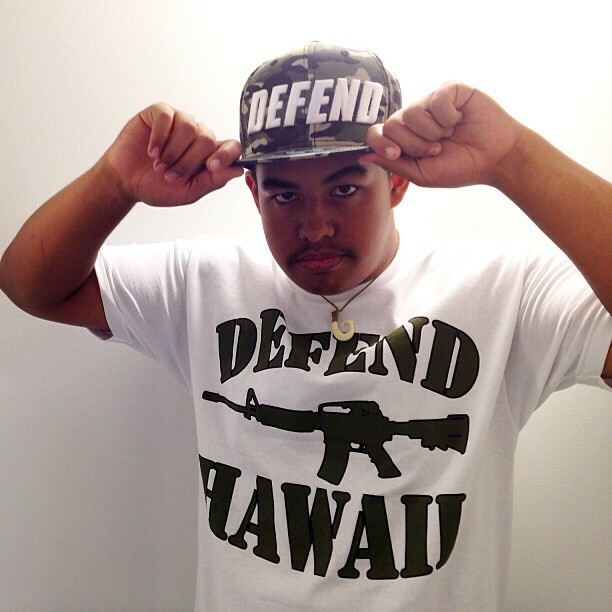 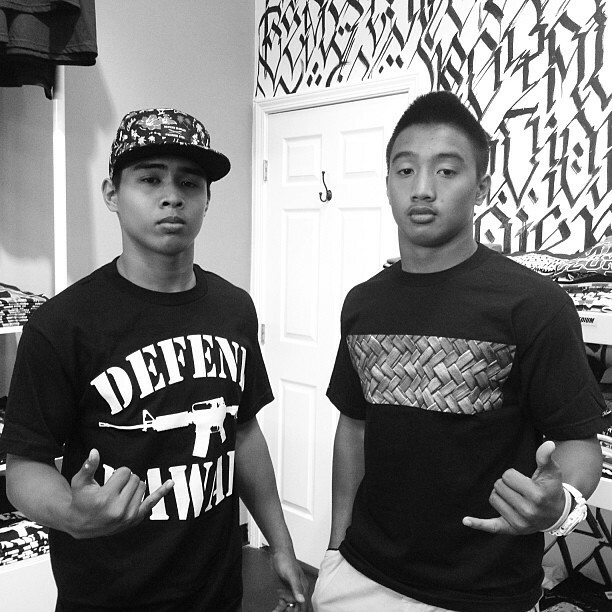 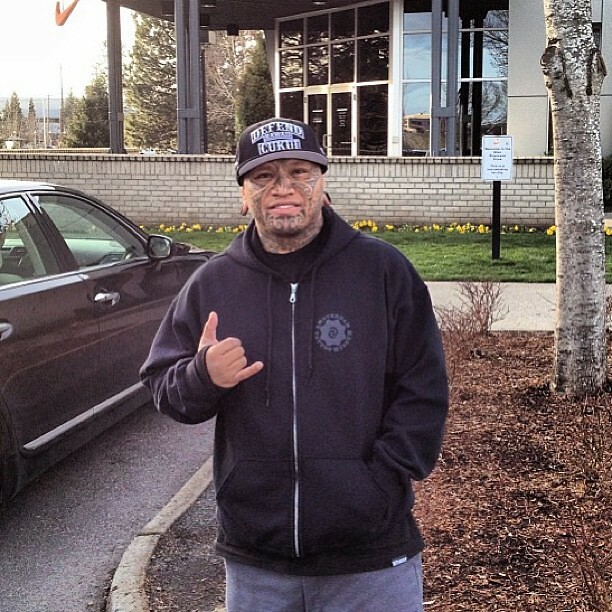 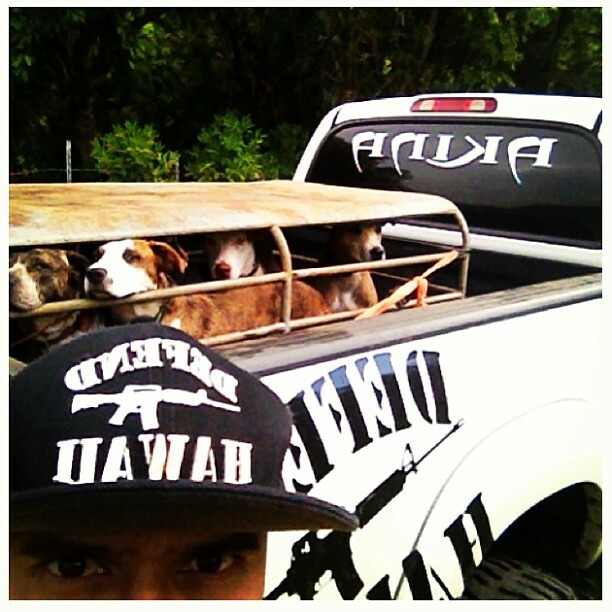 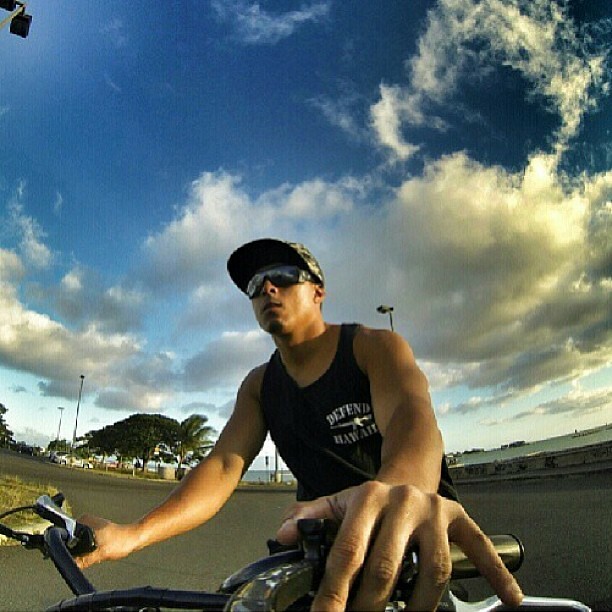 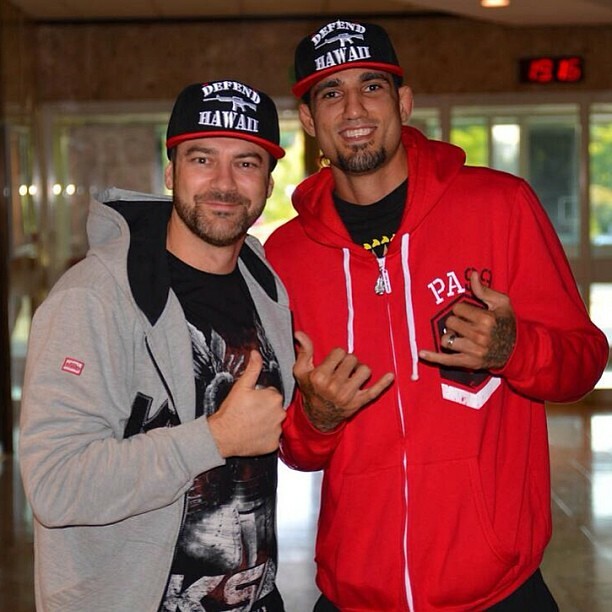 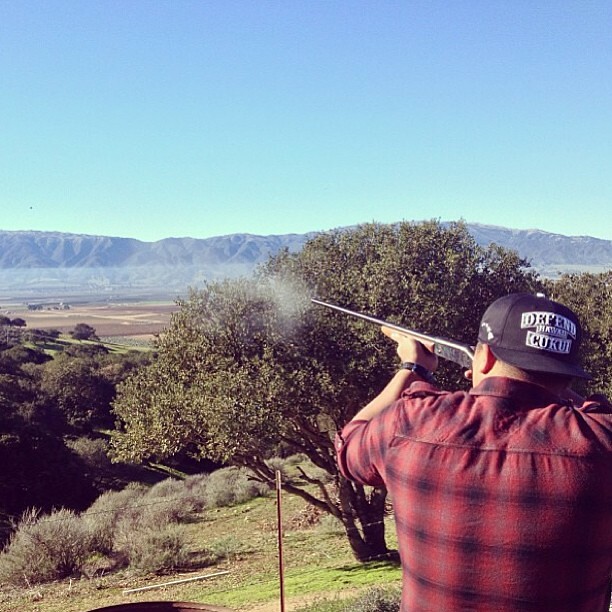 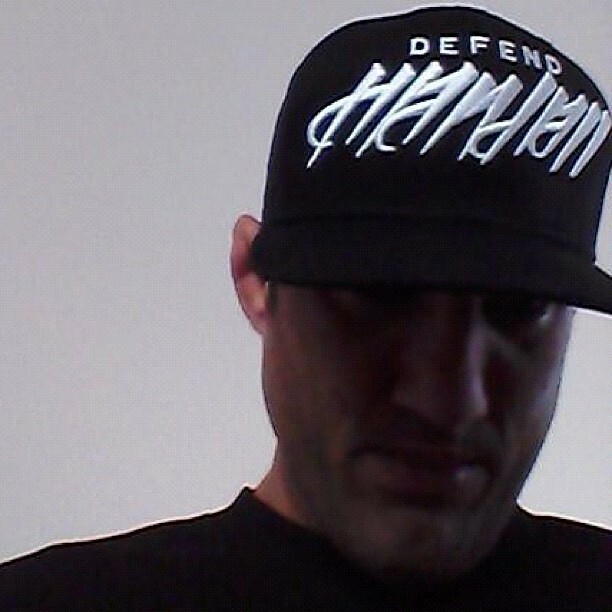 Sporting the #DefendHawaii "HUNTING PATCH" & #DefendHawaii "SKULL CAP" SnapBack, looking fresh! 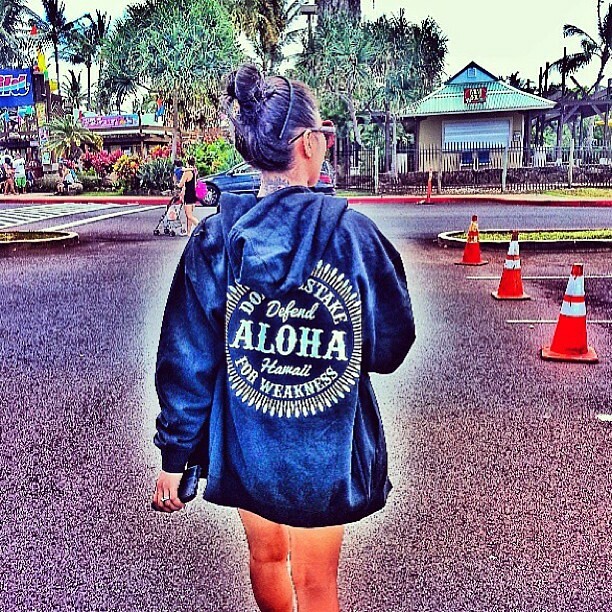 Mahalo @hanapaahoundz for this one right here! 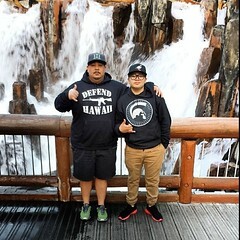 CHEEE! 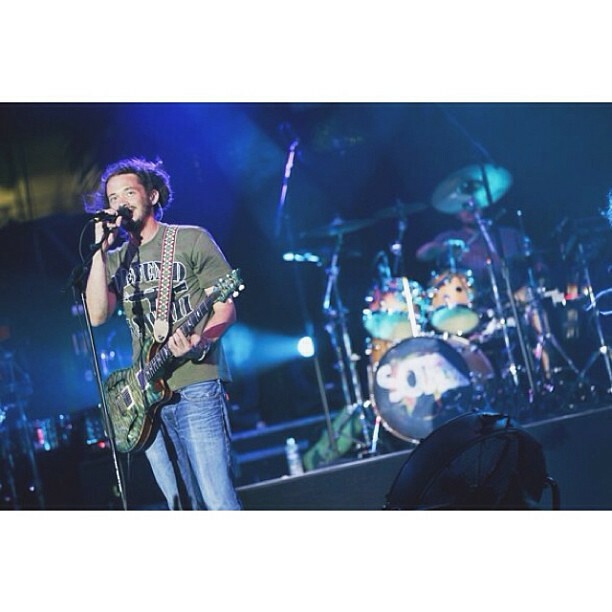 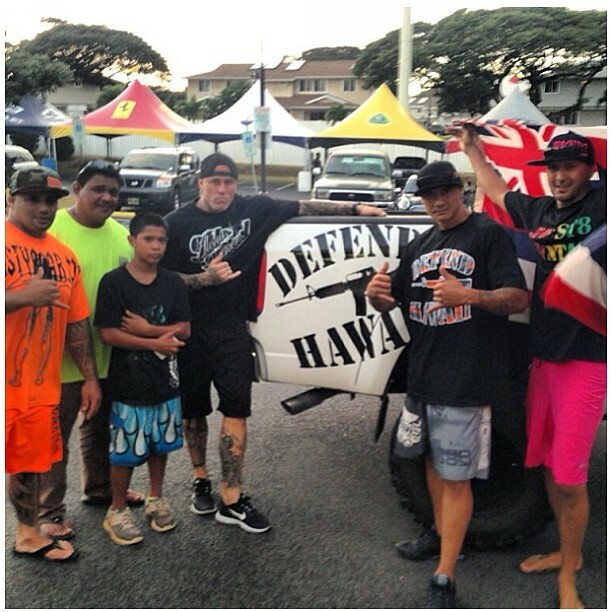 @krossward & our japan Ohana, love Hawaii! 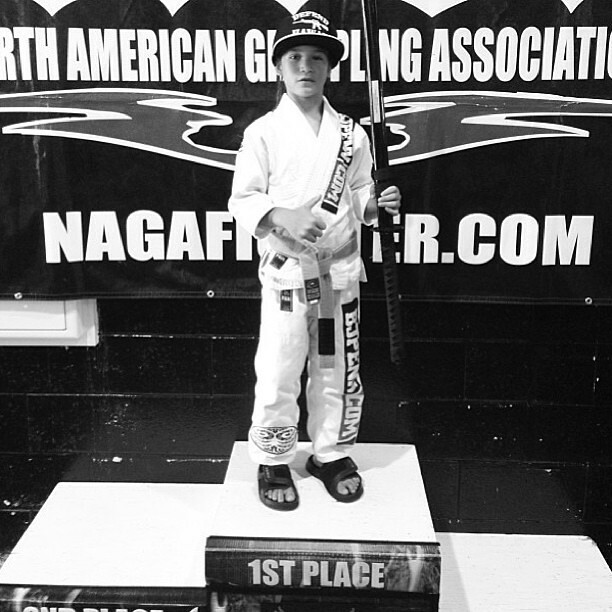 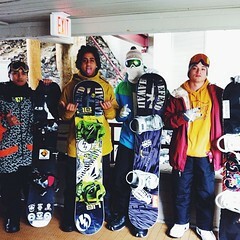 You can tell by all the local gear they are rocking! 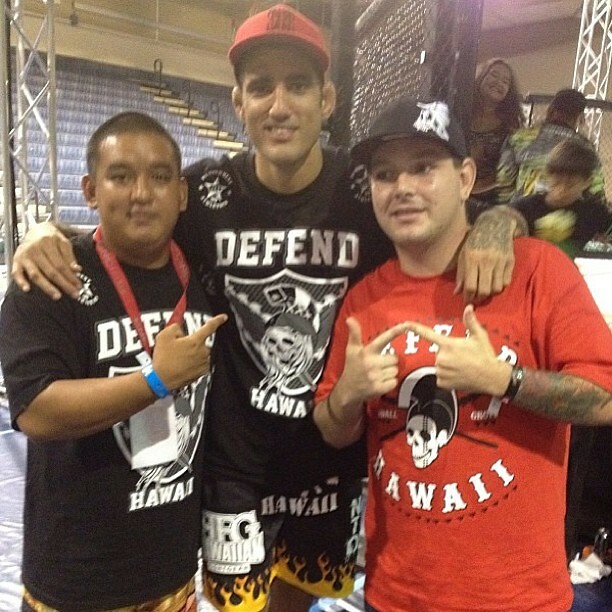 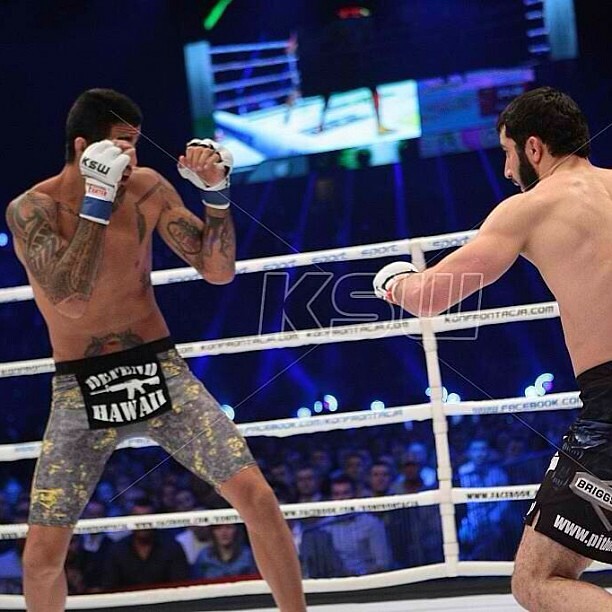 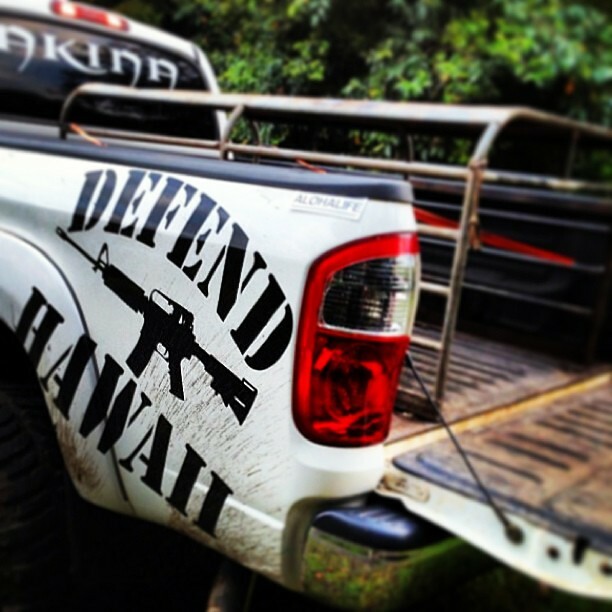 Mahalo guys for representing #defendhawaii ! 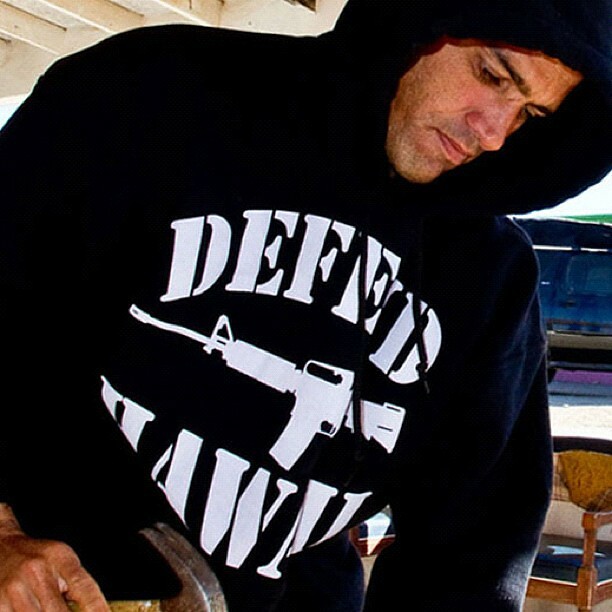 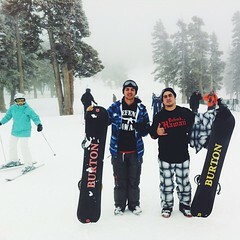 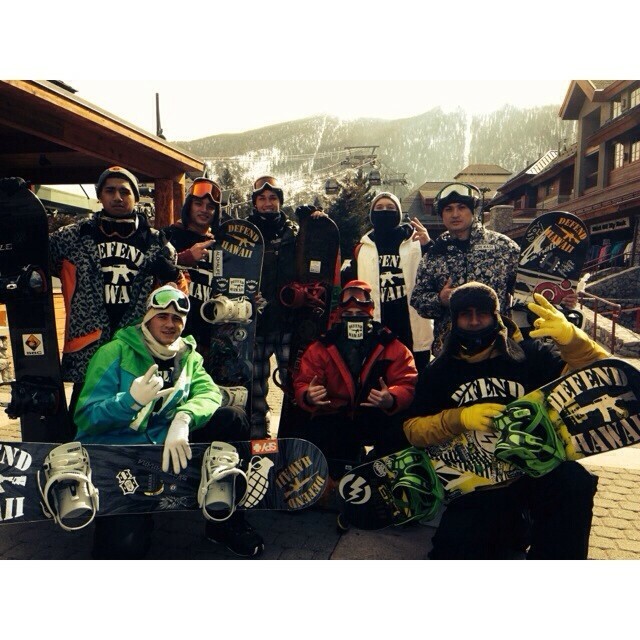 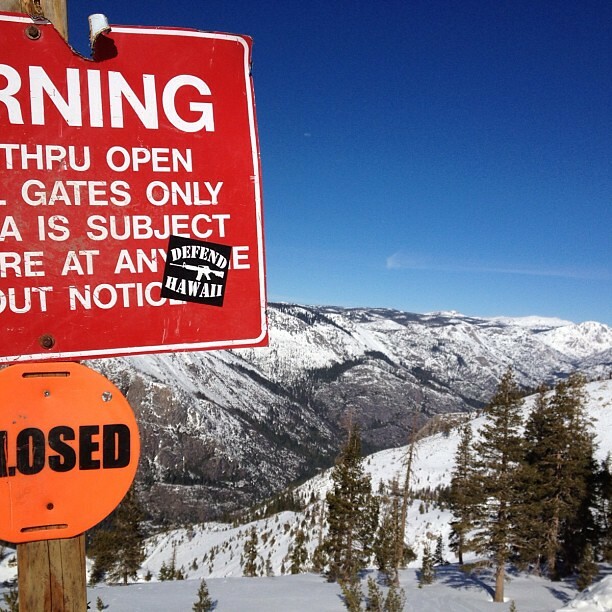 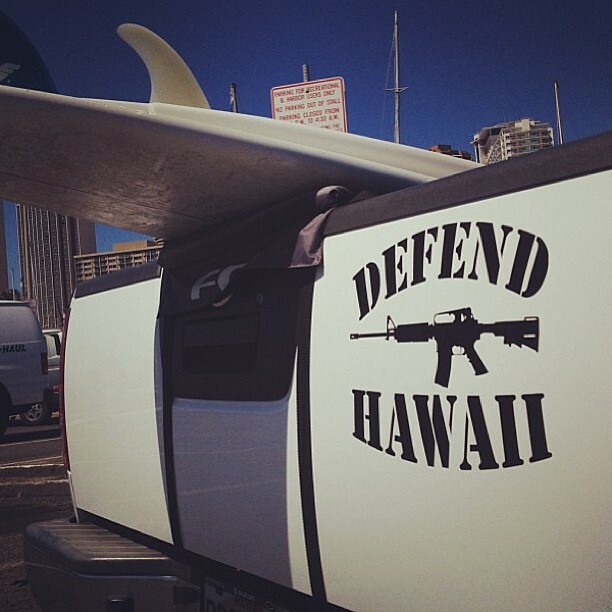 The boys up in Tahoe really represented #DefendHawaii this past weekend. 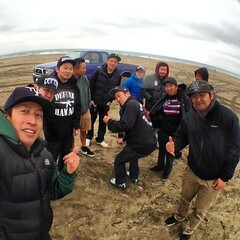 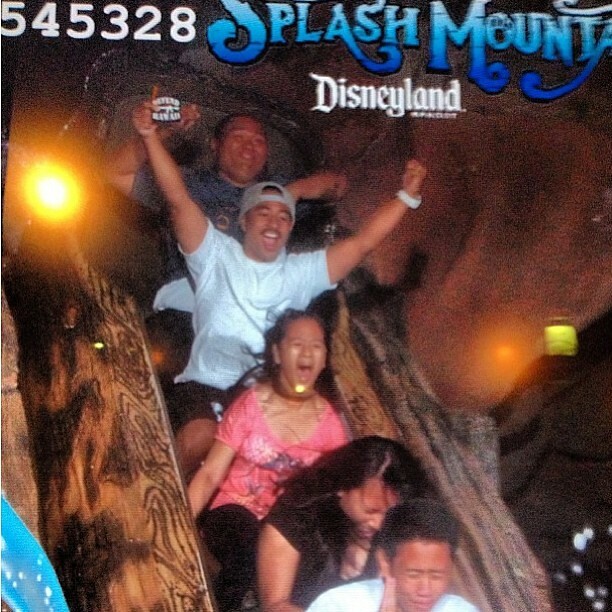 Good fun Ohana! 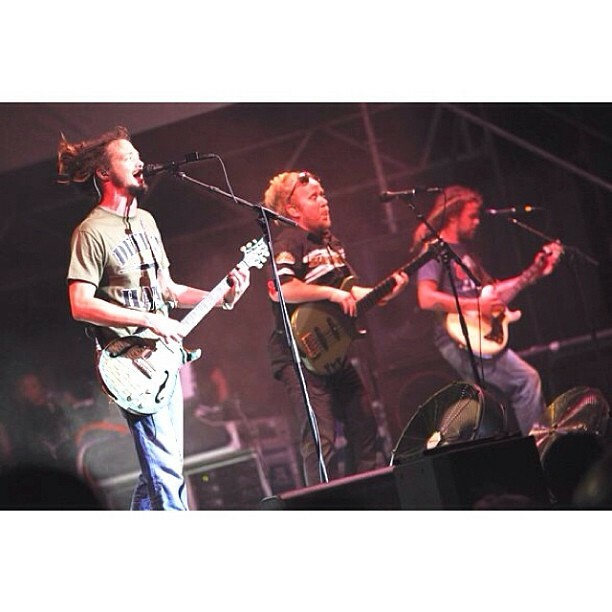 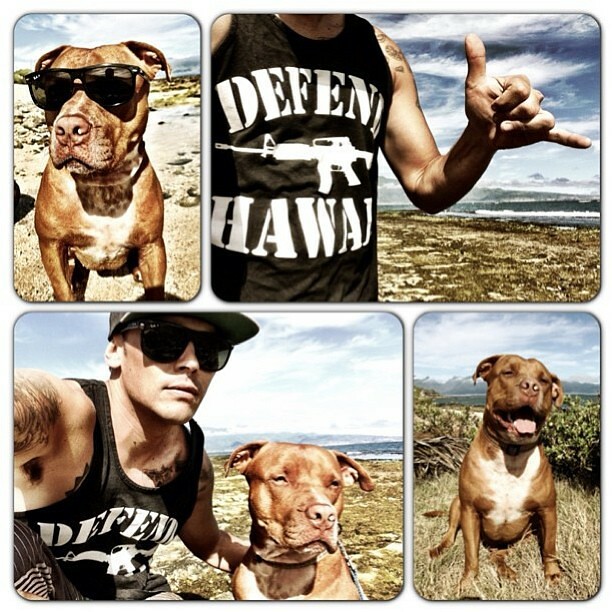 Ohana In Arms. 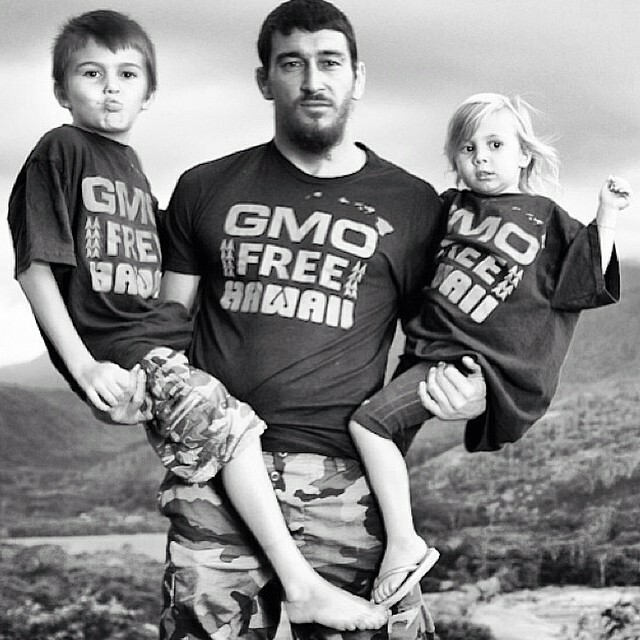 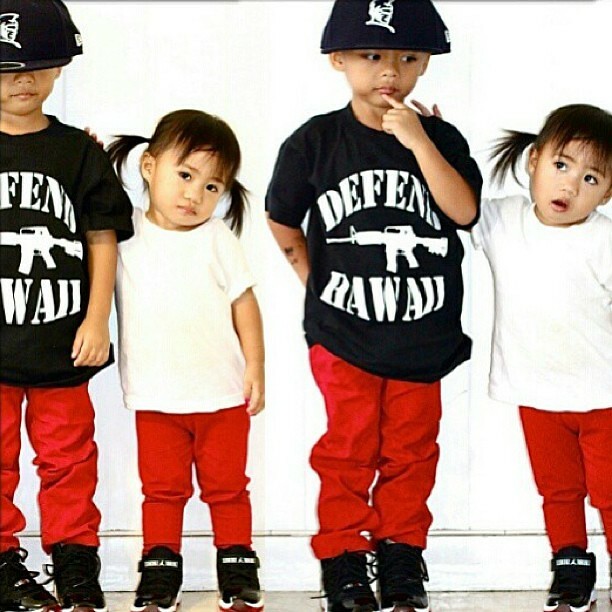 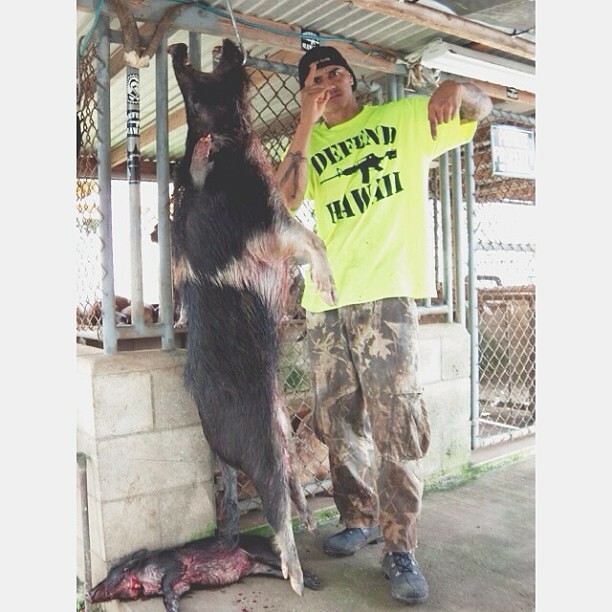 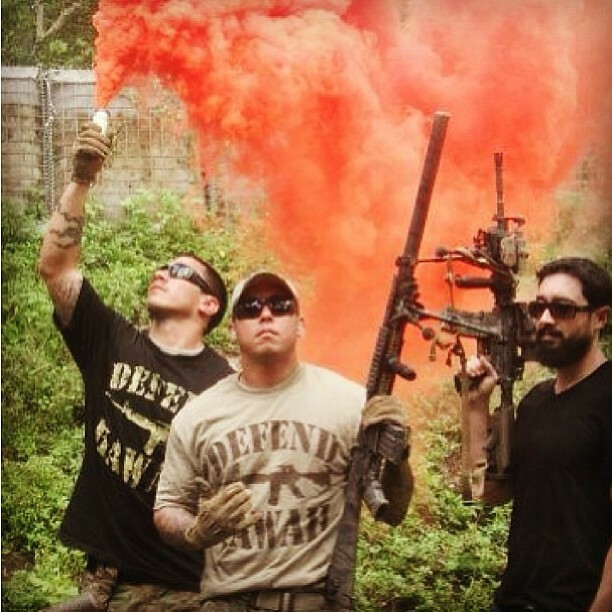 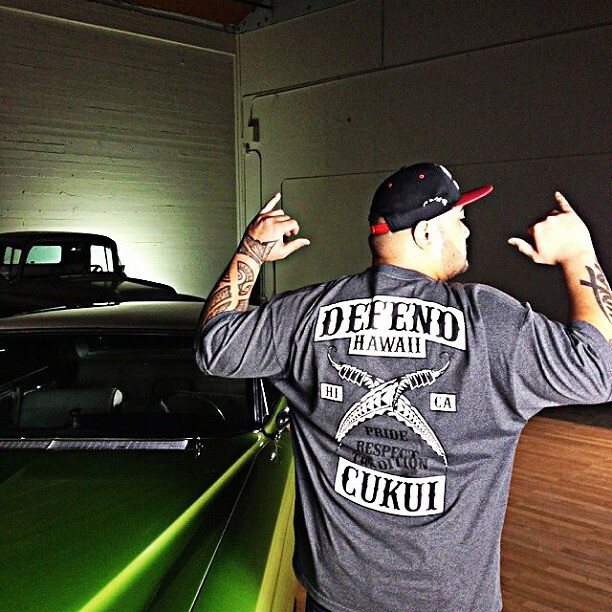 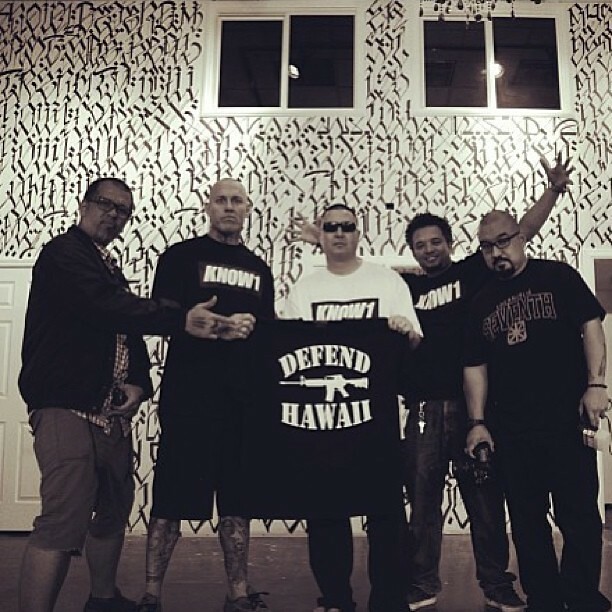 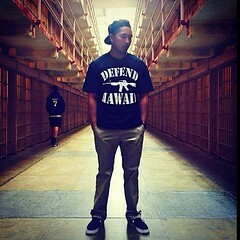 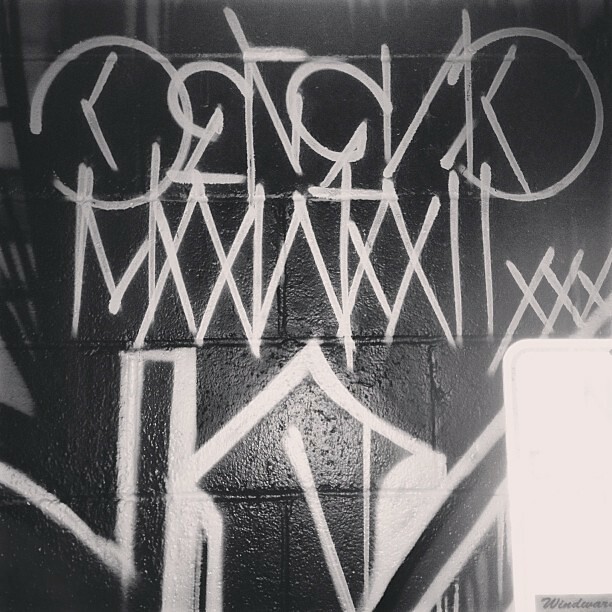 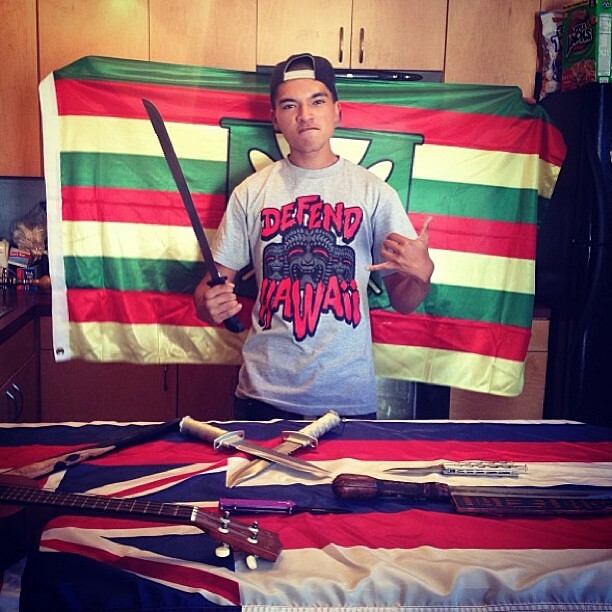 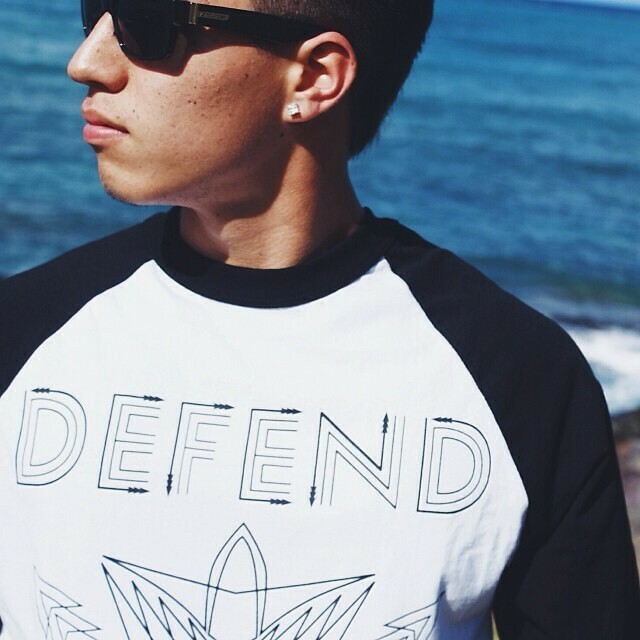 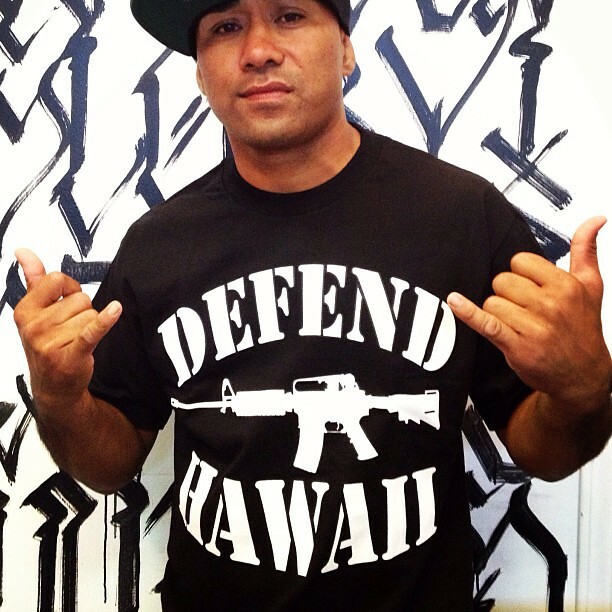 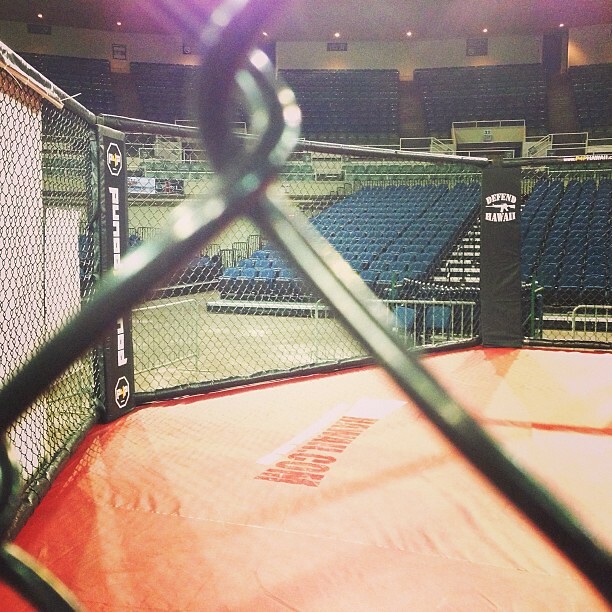 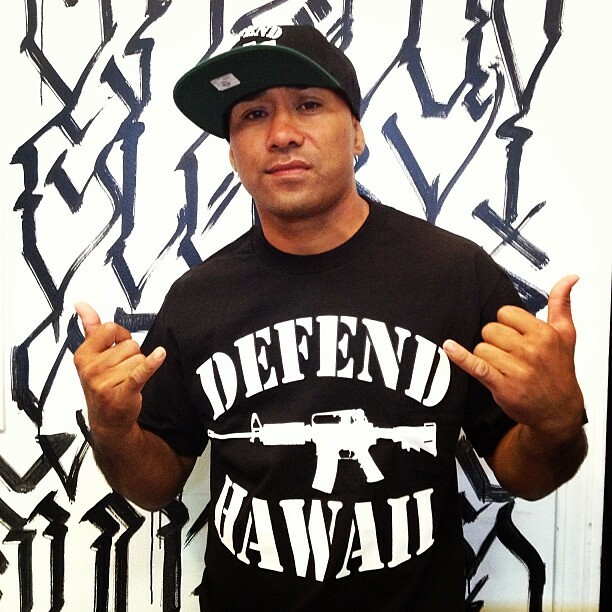 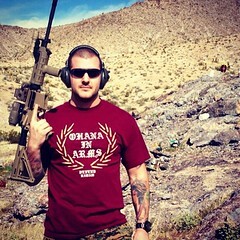 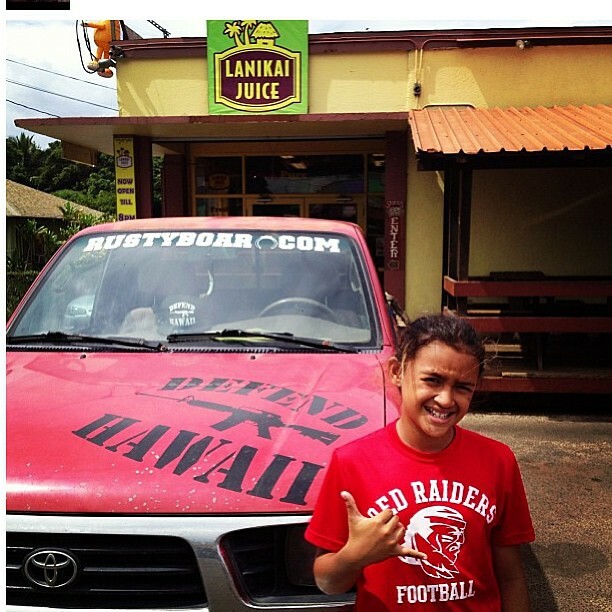 Repost from @gunick representing #defendhawaii • much mahalo Ohana. 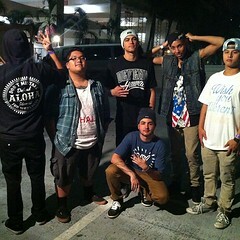 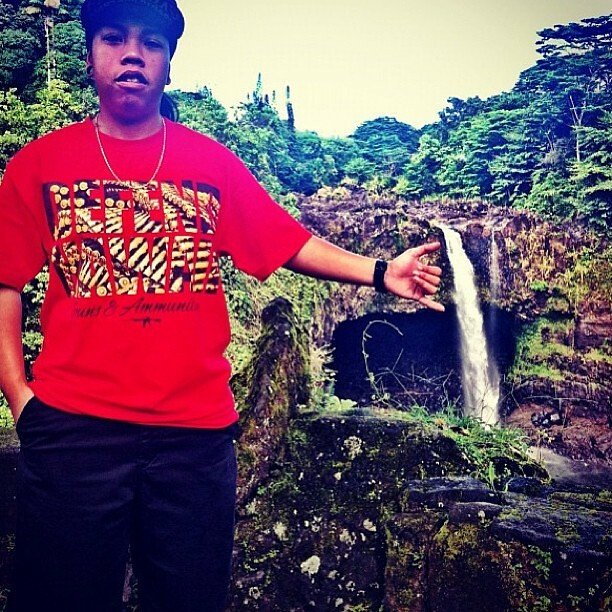 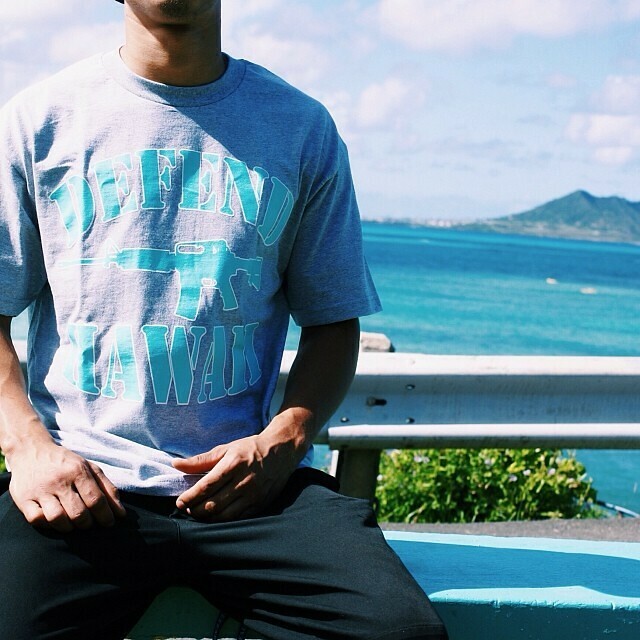 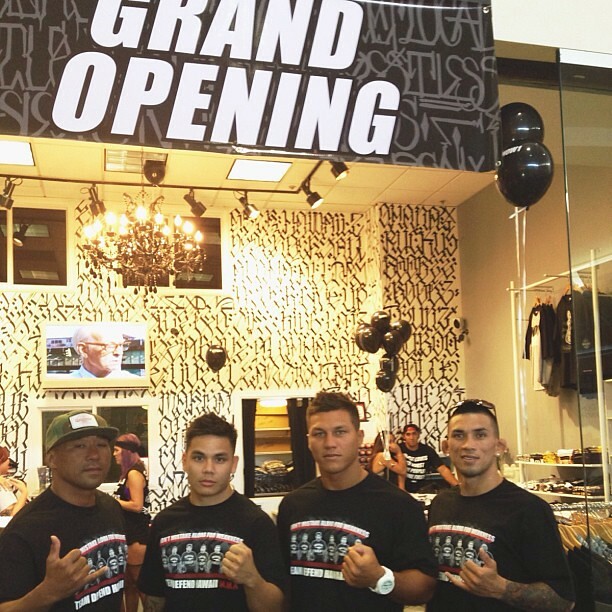 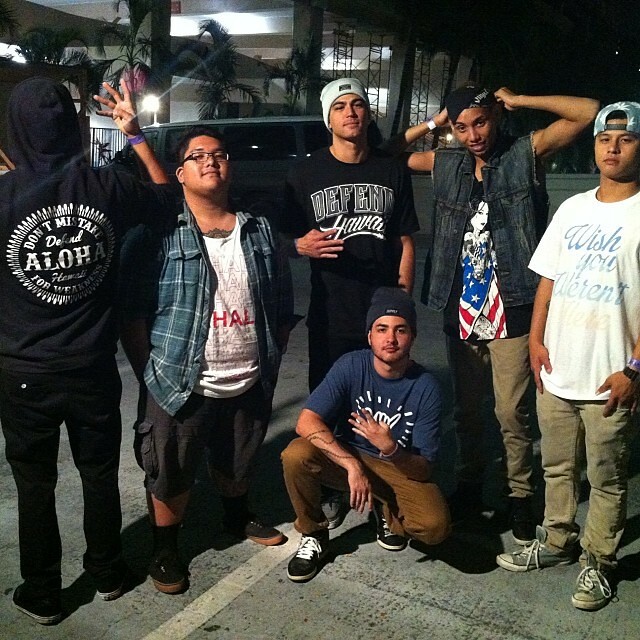 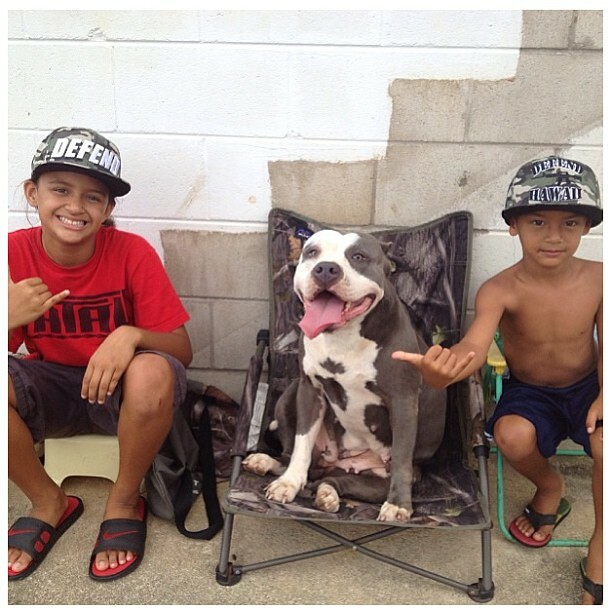 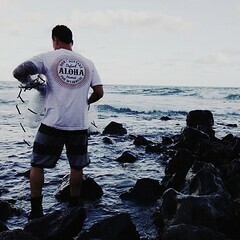 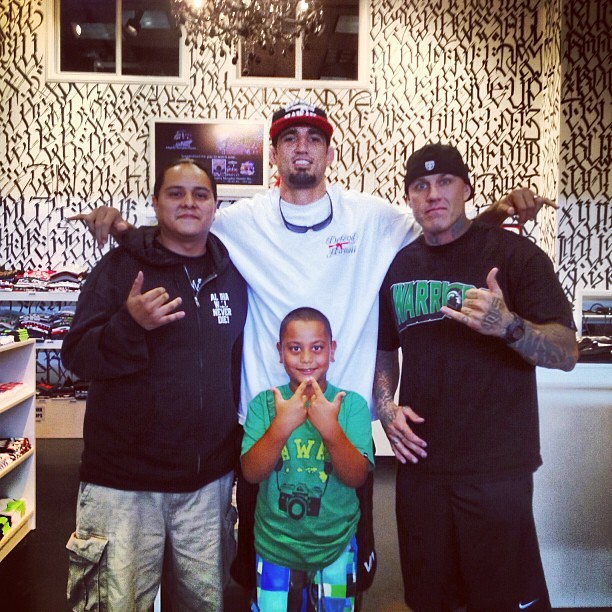 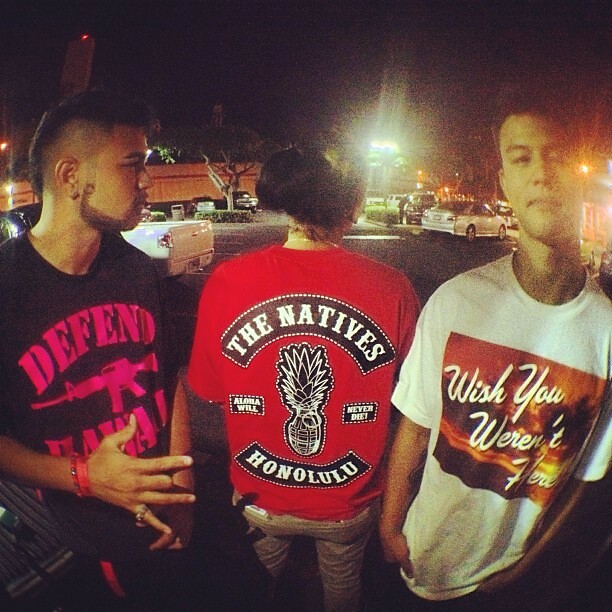 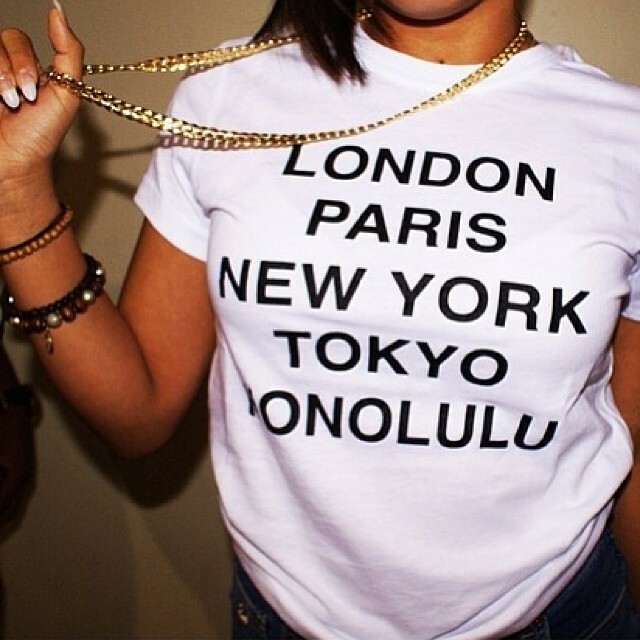 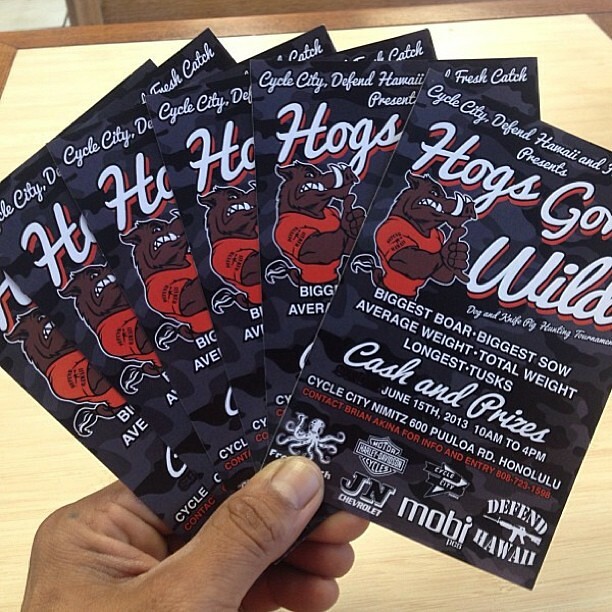 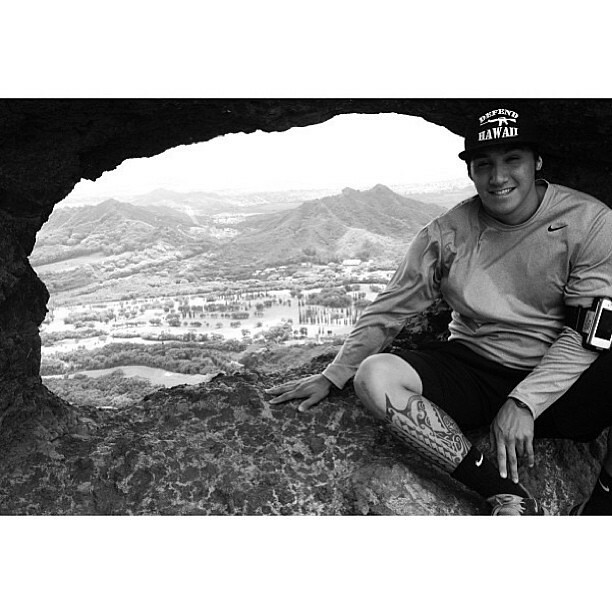 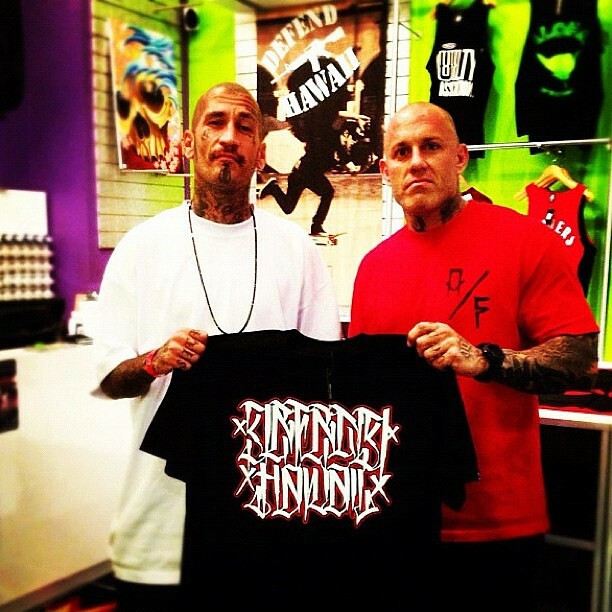 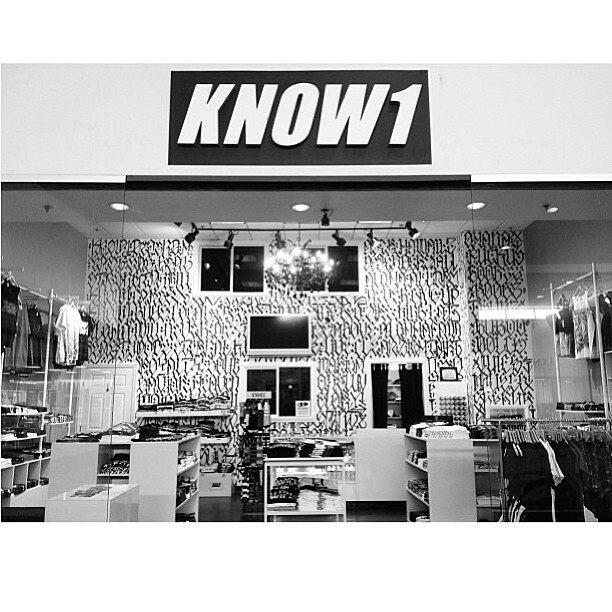 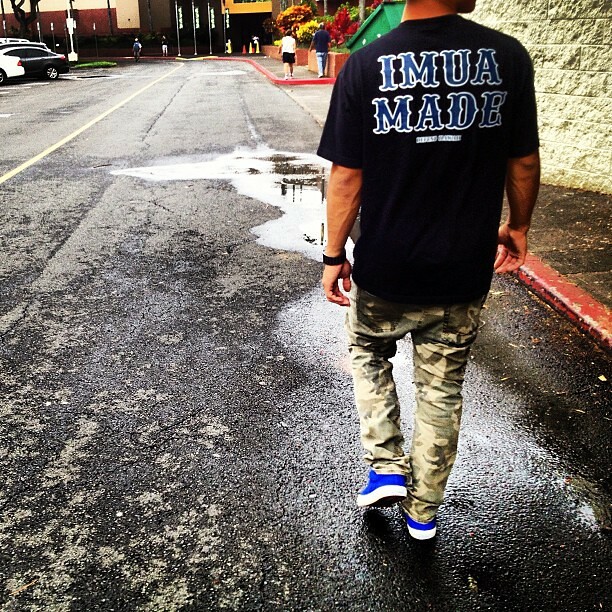 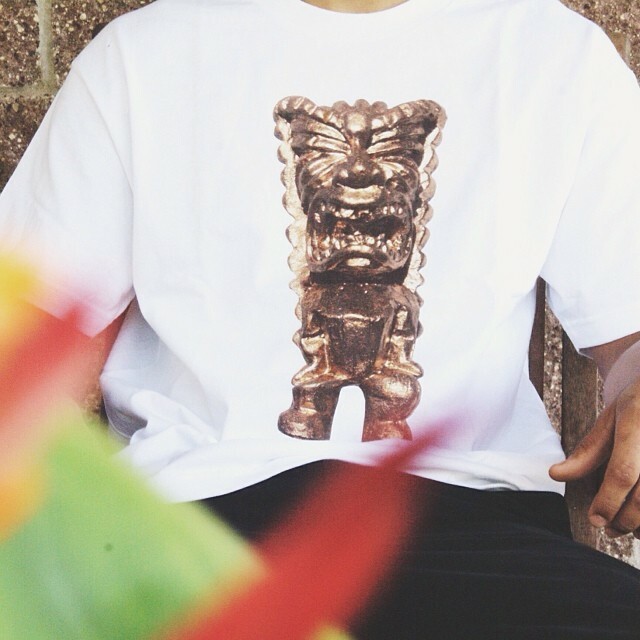 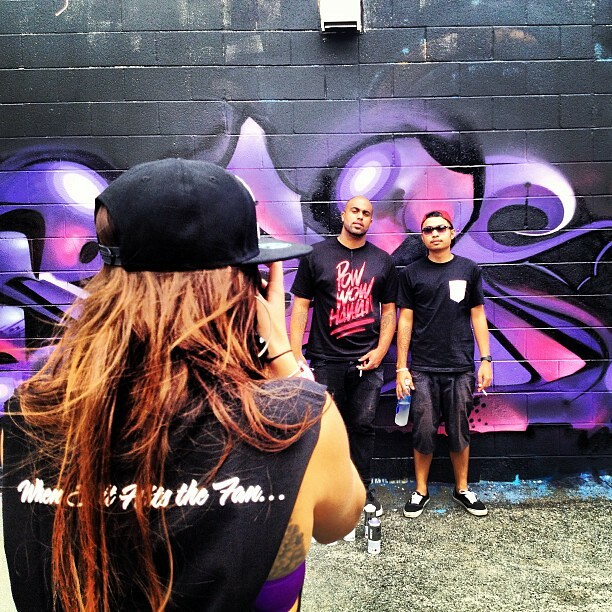 Mahalo to the @brokemokes & their homies supporting local! 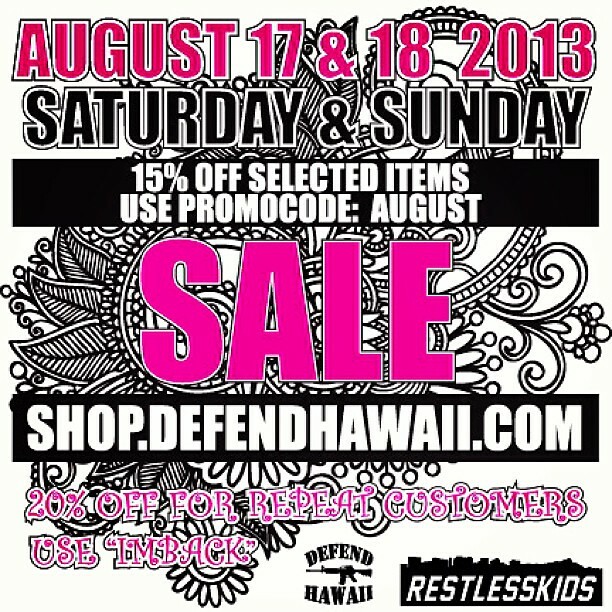 Representing #defendhawaii & #RestlessKids ! 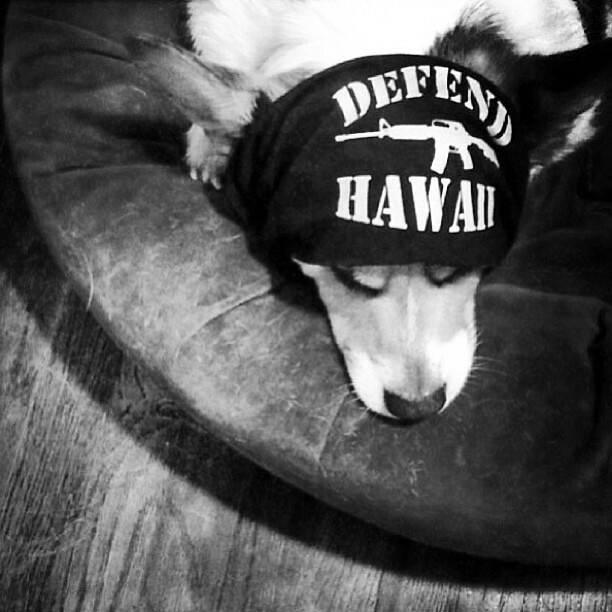 Locals supporting locals! 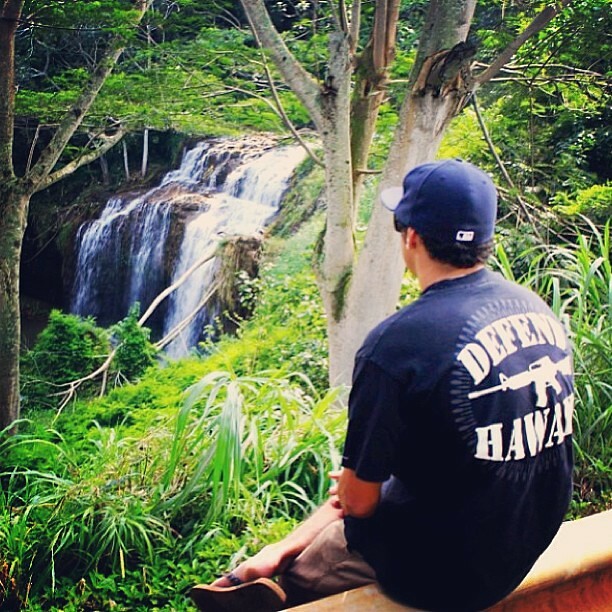 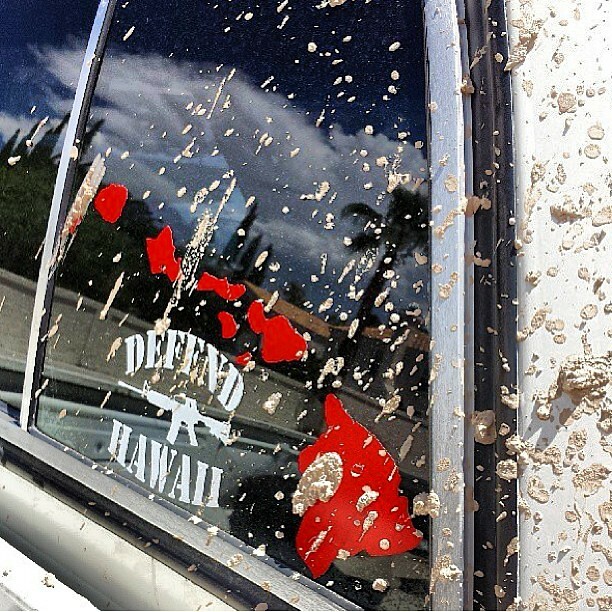 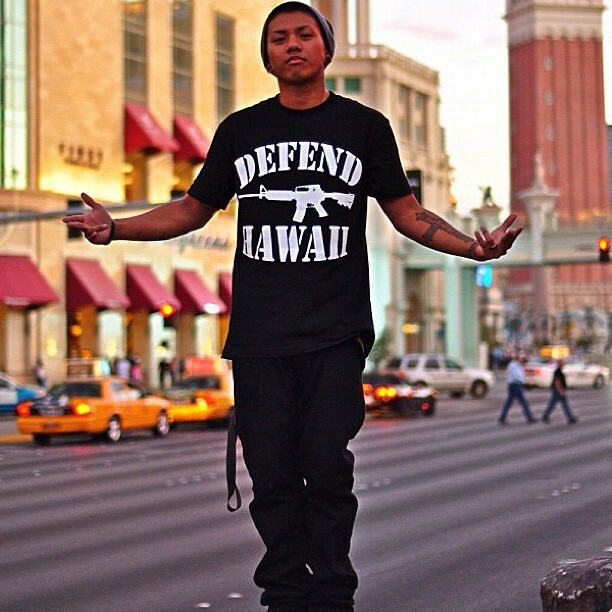 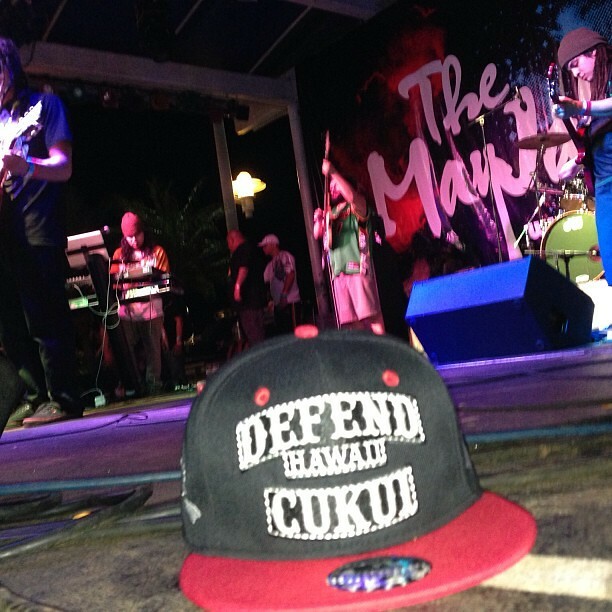 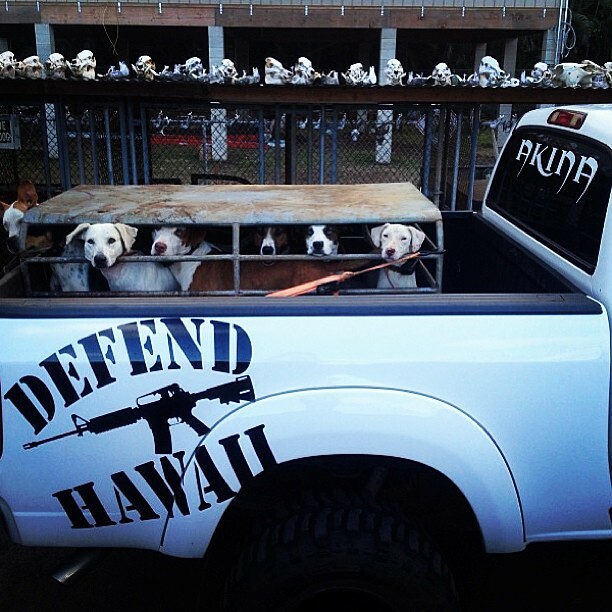 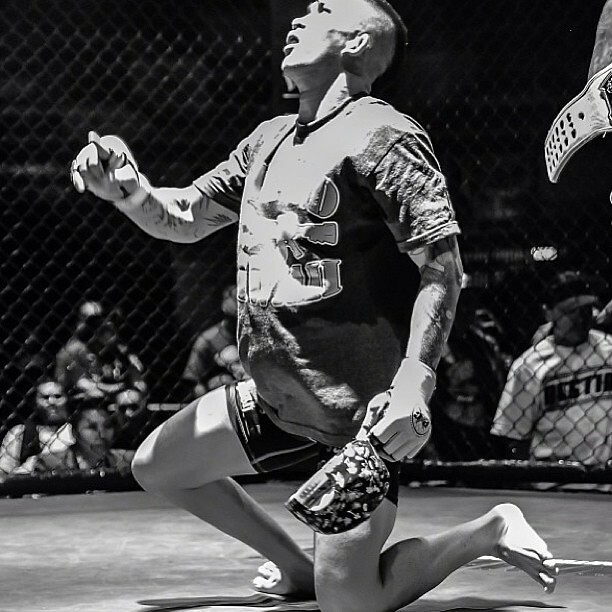 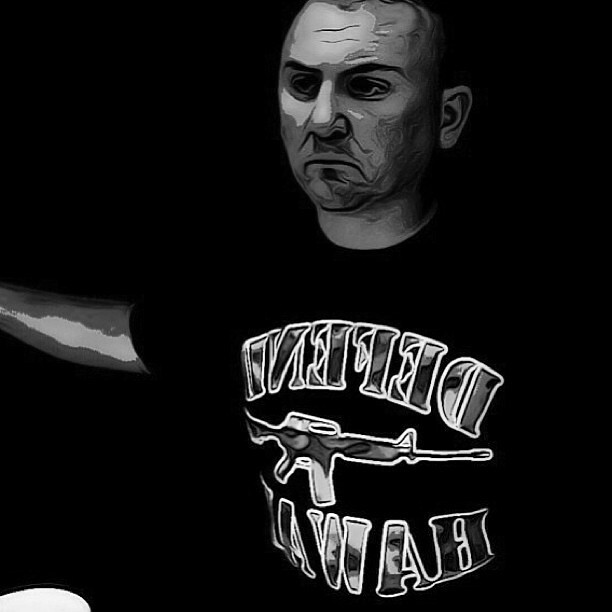 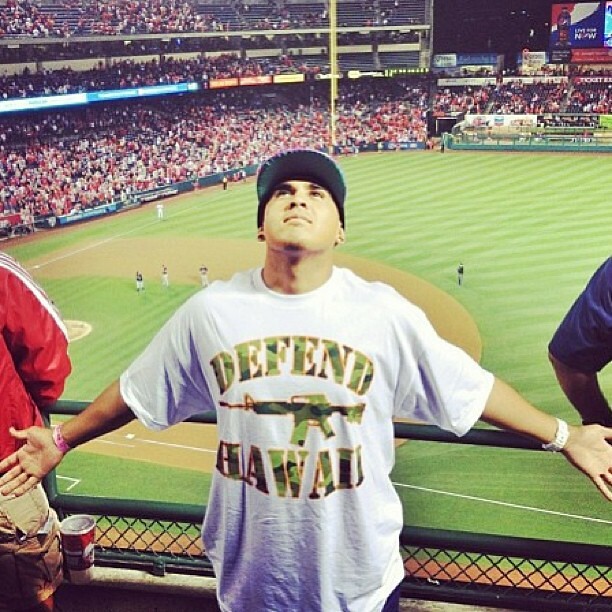 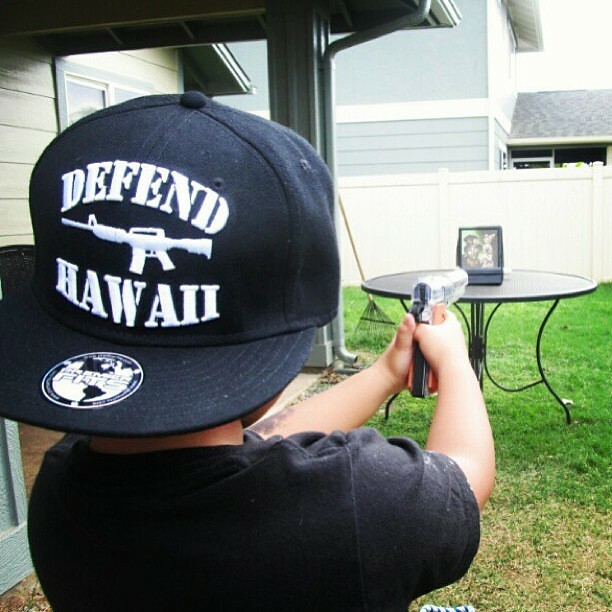 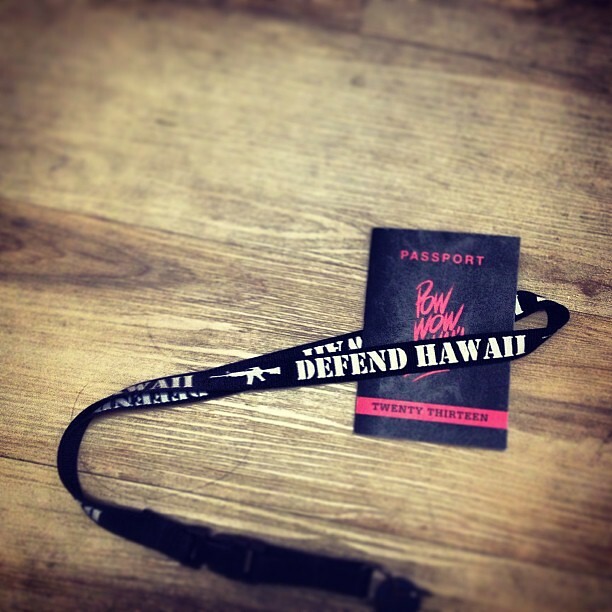 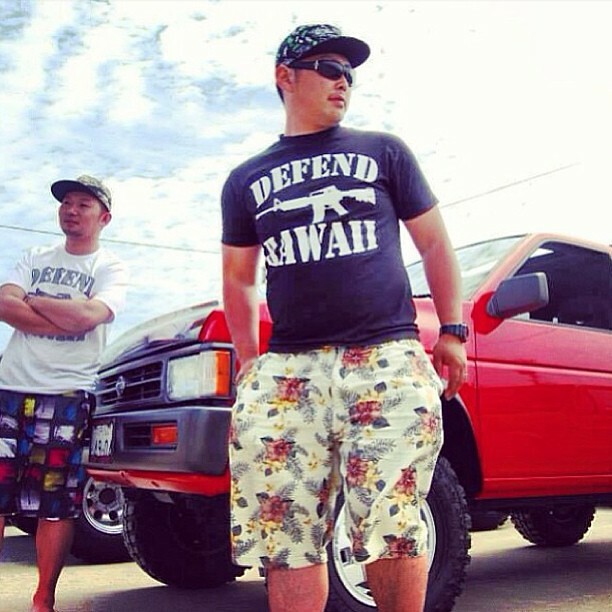 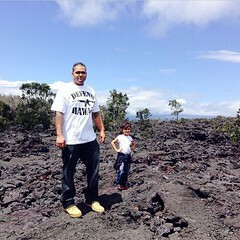 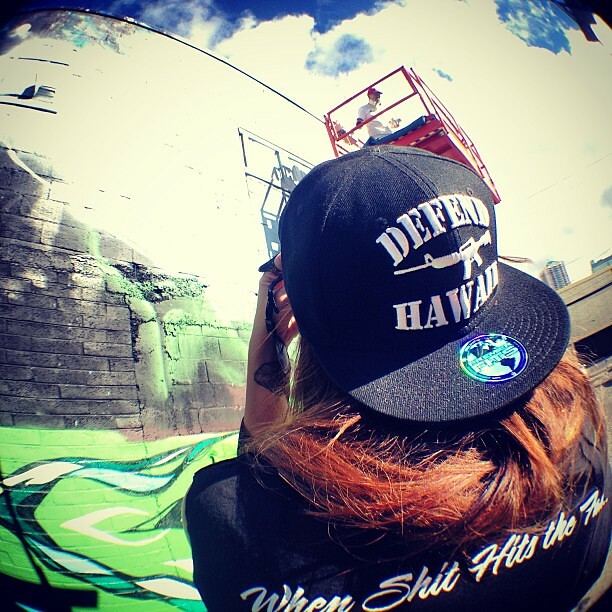 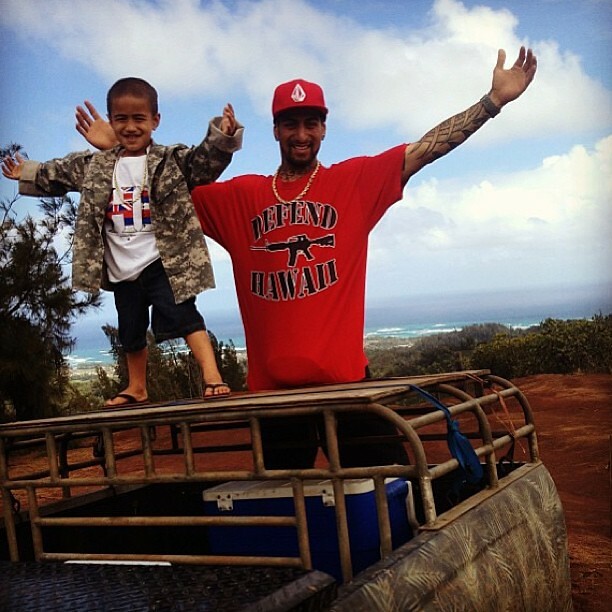 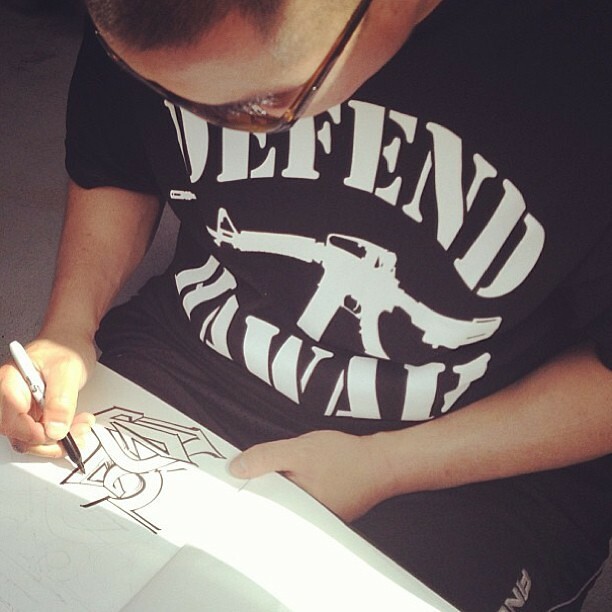 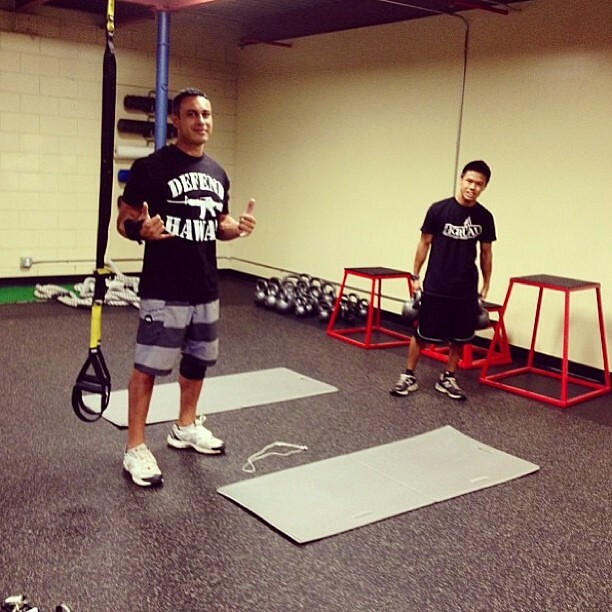 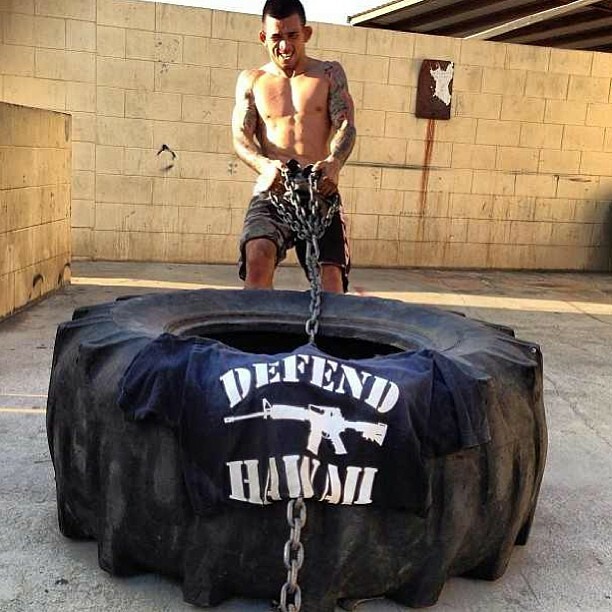 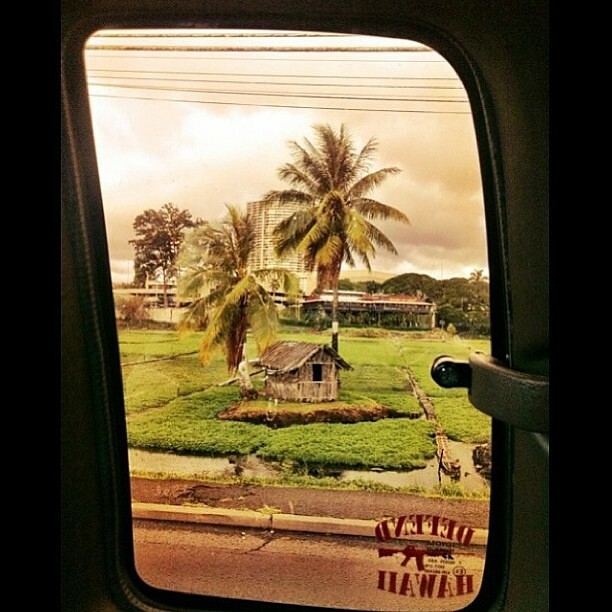 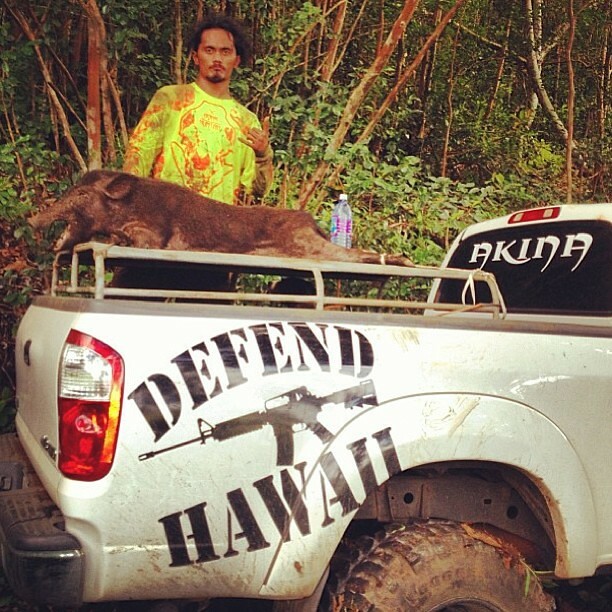 Real awesome picture from @chavis_mauga representing #defendhawaii ! 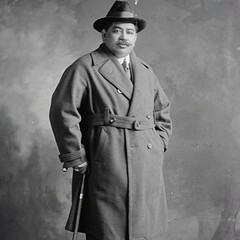 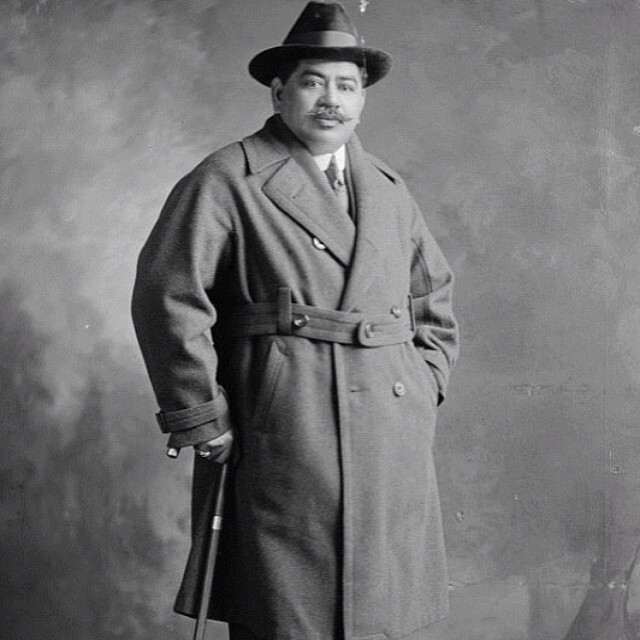 Mahalo Ohana. 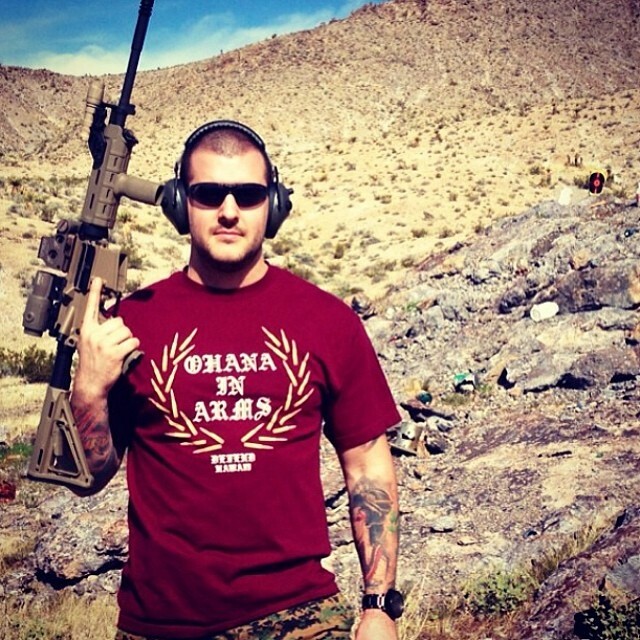 Looking for the #DefendHawaii "AR-15" Logo in the Tiffany Blue color in a store near you? 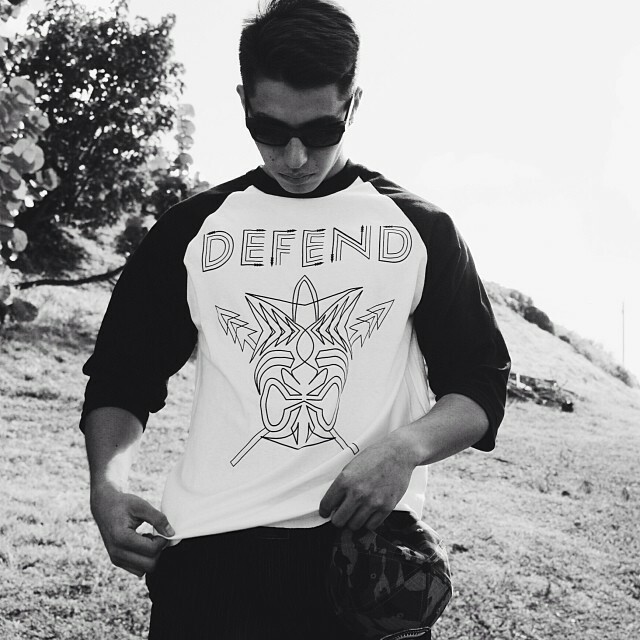 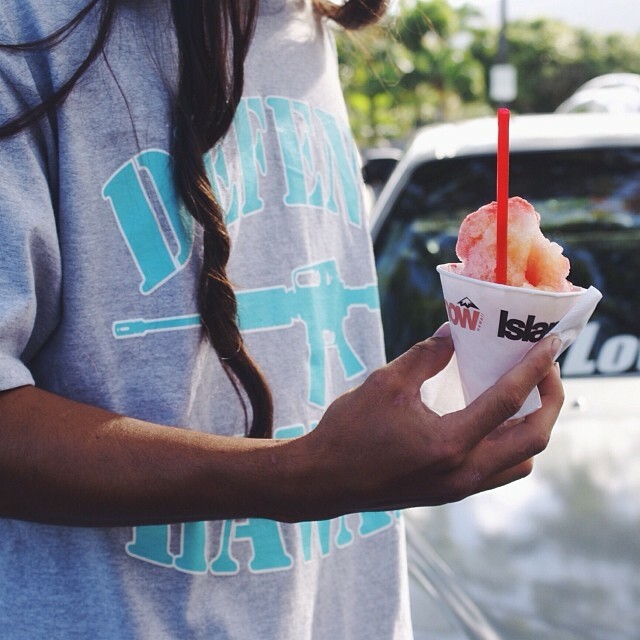 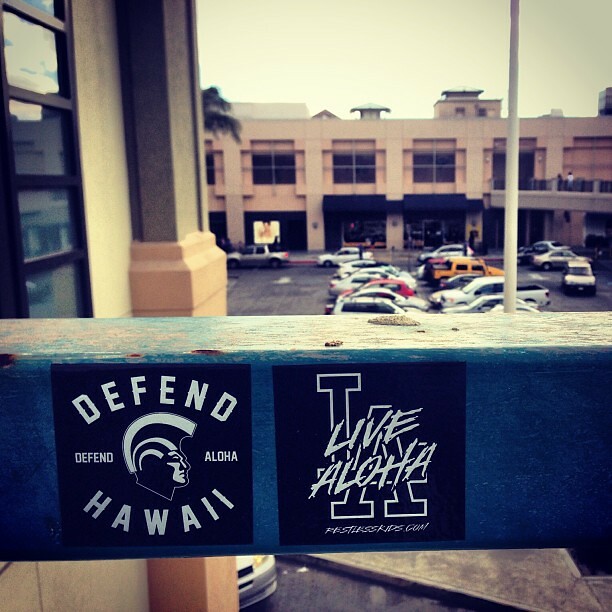 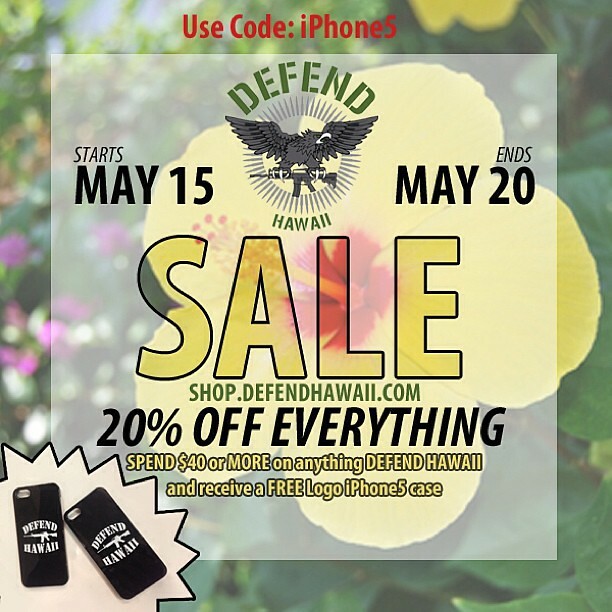 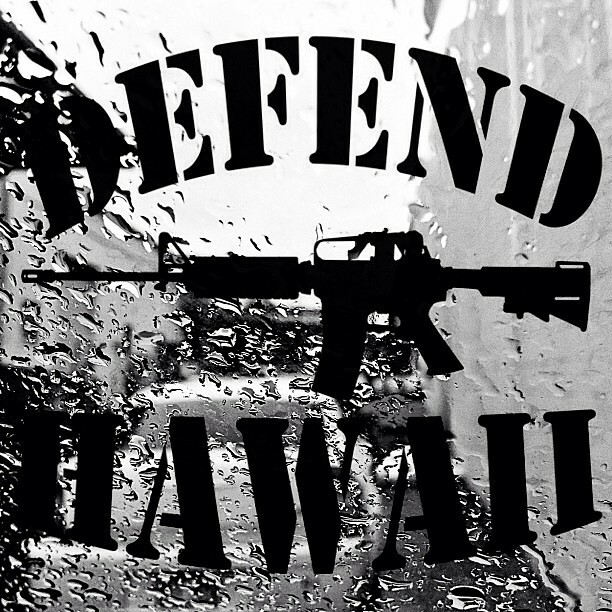 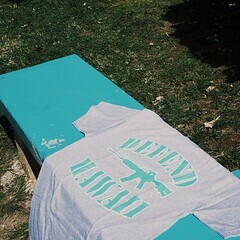 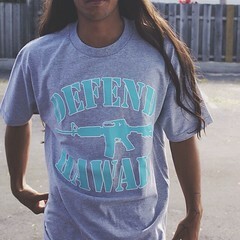 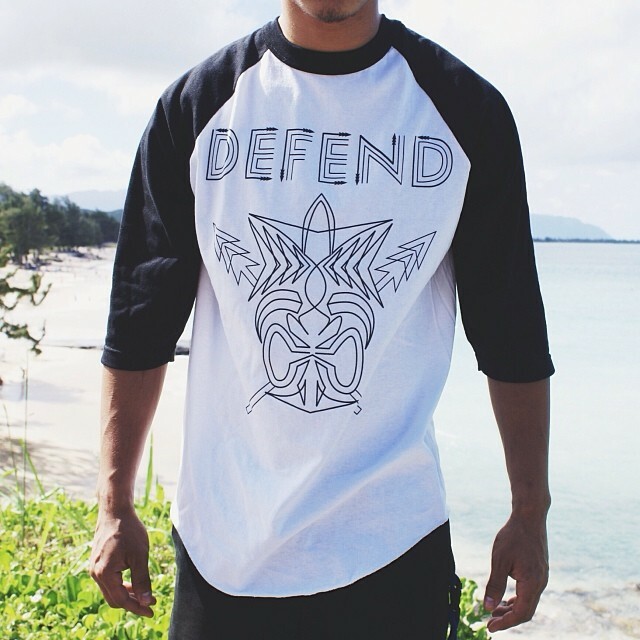 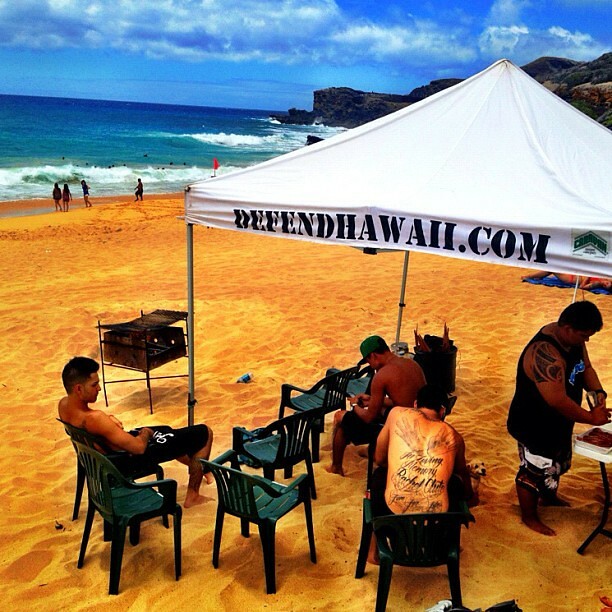 All @tandcsurf locations across Oahu proudly carry #DefendHawaii! 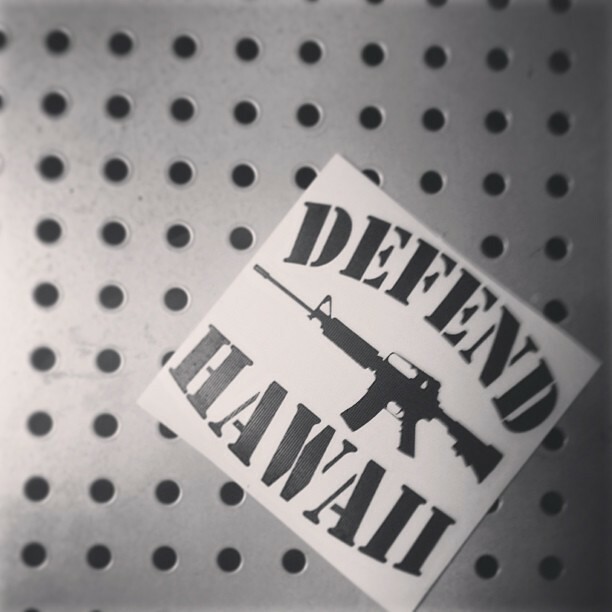 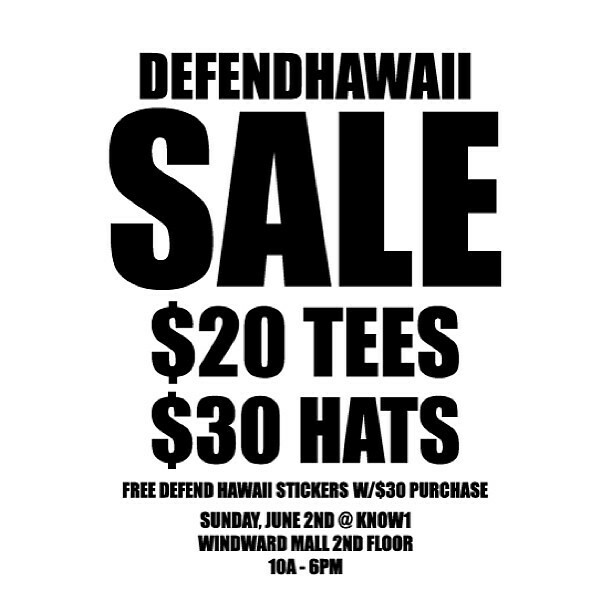 Support Local & Defend Hawaii!